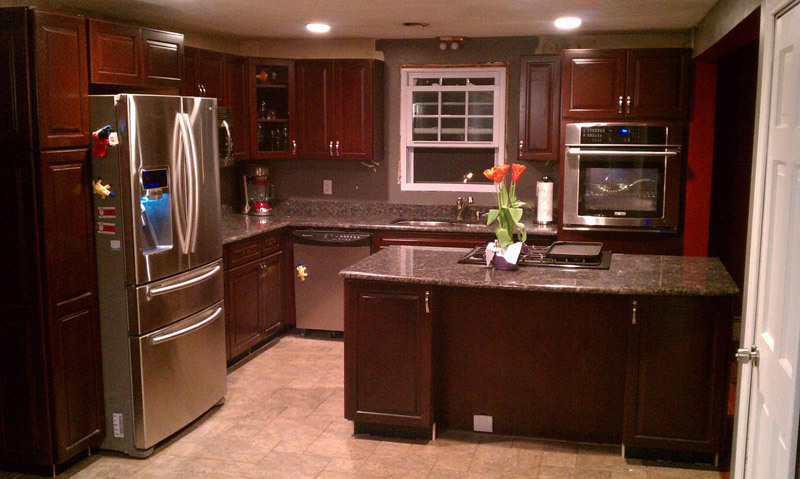 Welcome to Our Kitchen Gallery. 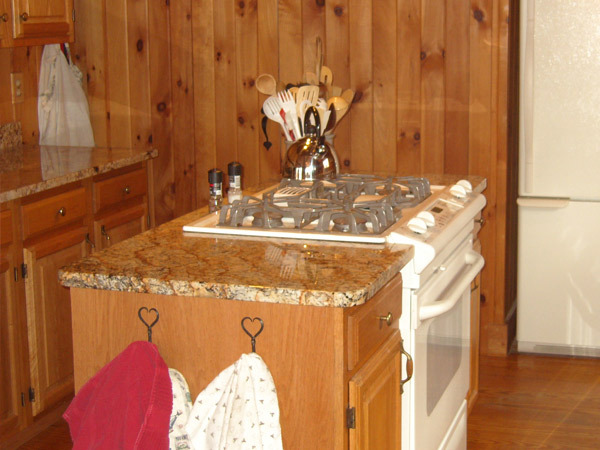 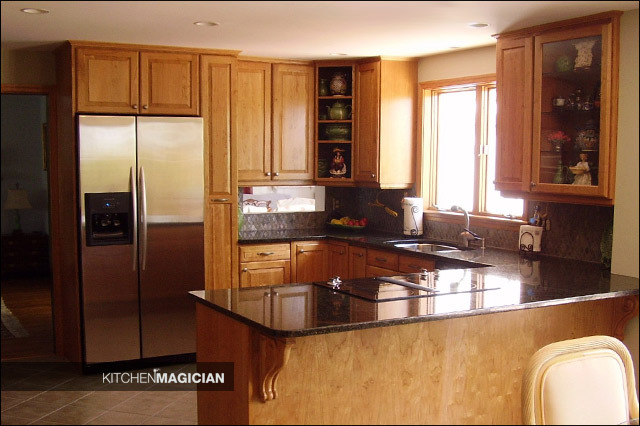 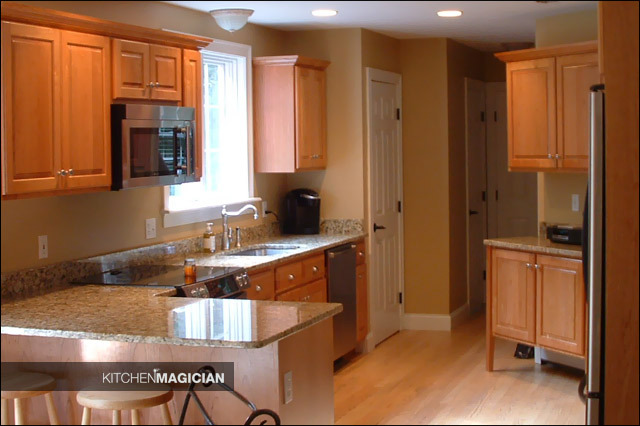 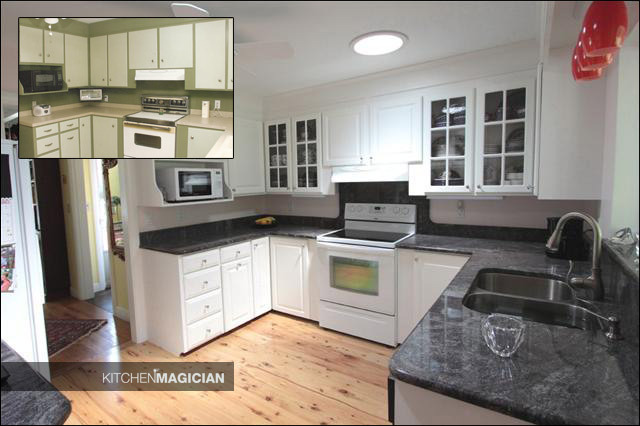 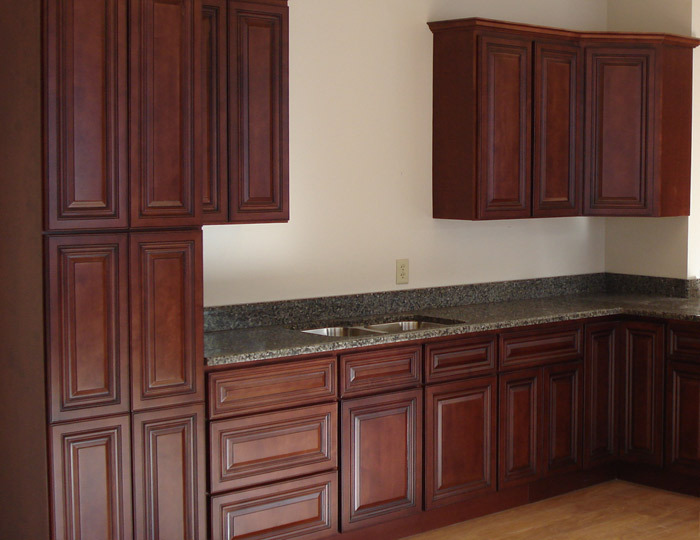 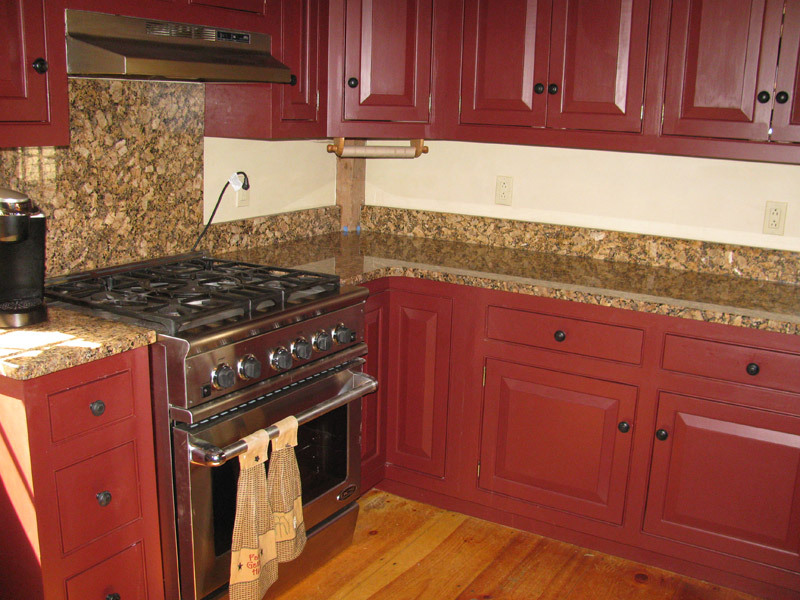 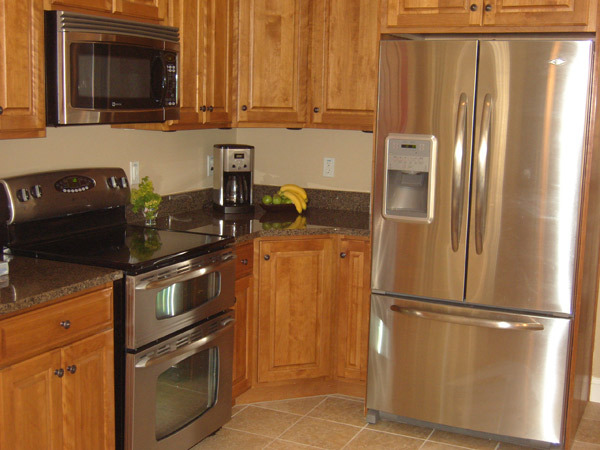 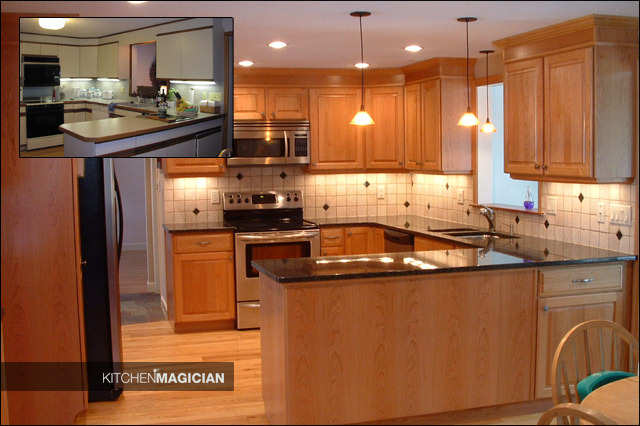 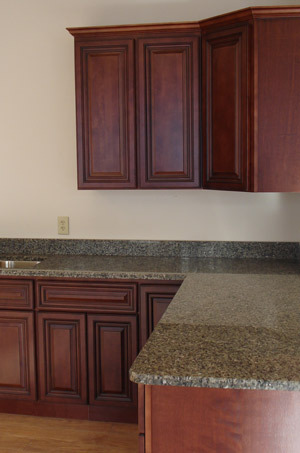 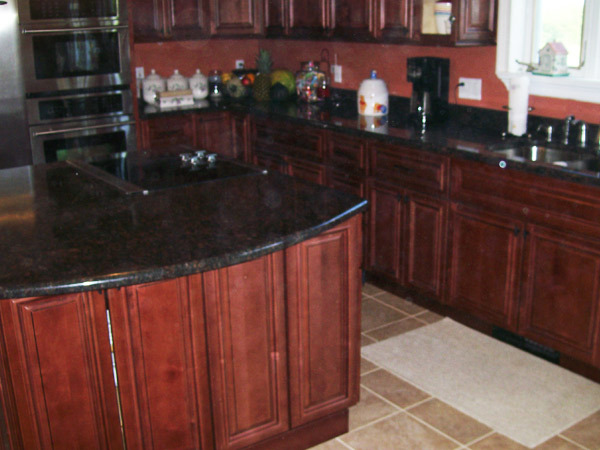 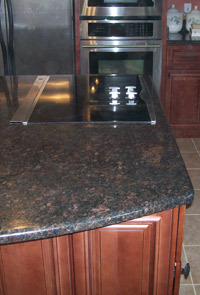 Here you will find photos of our work and images of kitchens that will inspire your creative ideas. 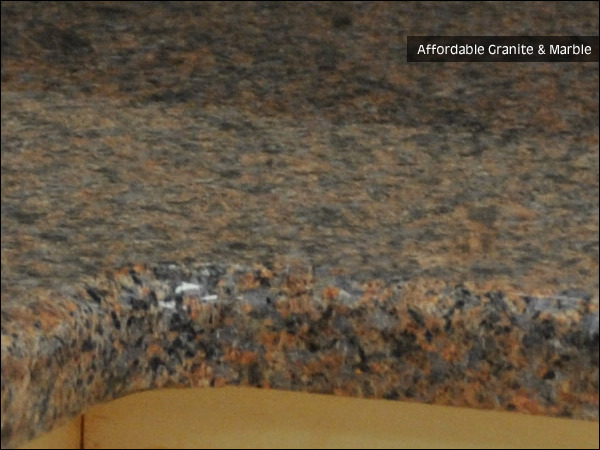 22 select color choices @ $34.99 INSTALLED! 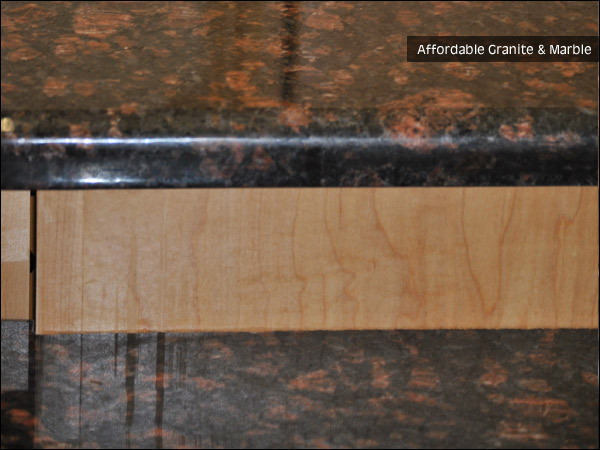 24 select color choices @ $47.99 INSTALLED! 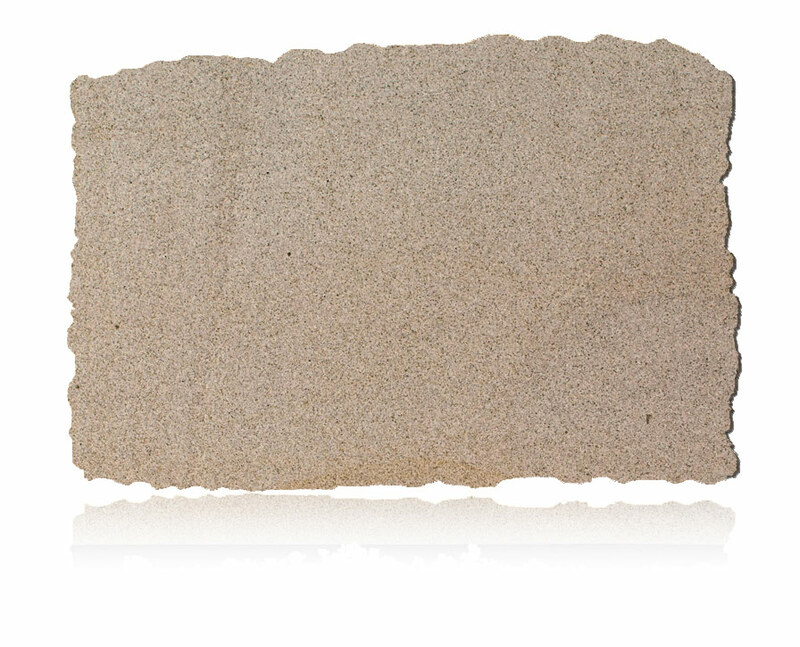 This specials list is subject to change at any time. 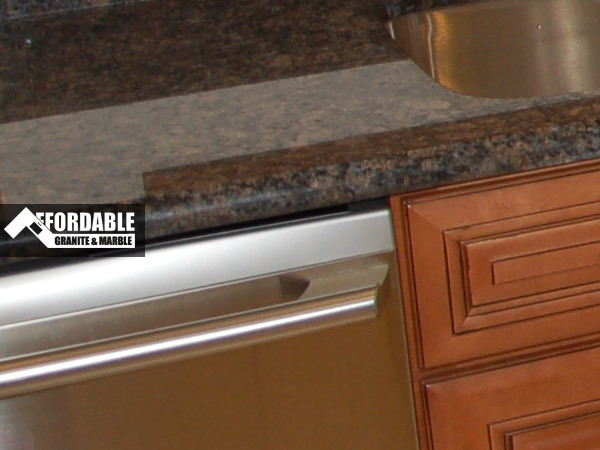 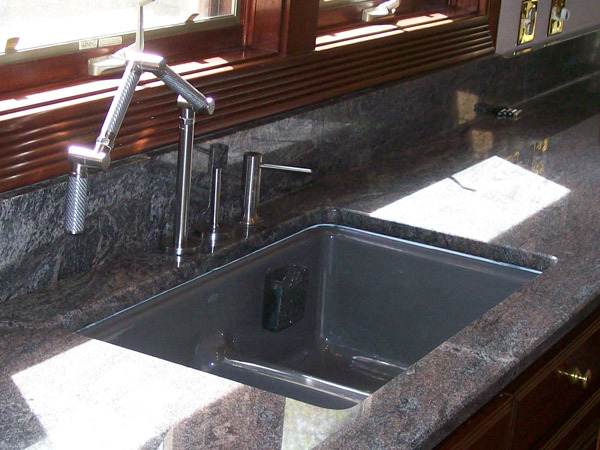 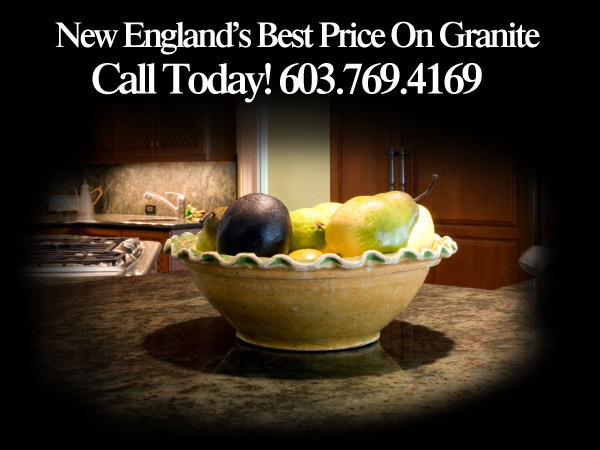 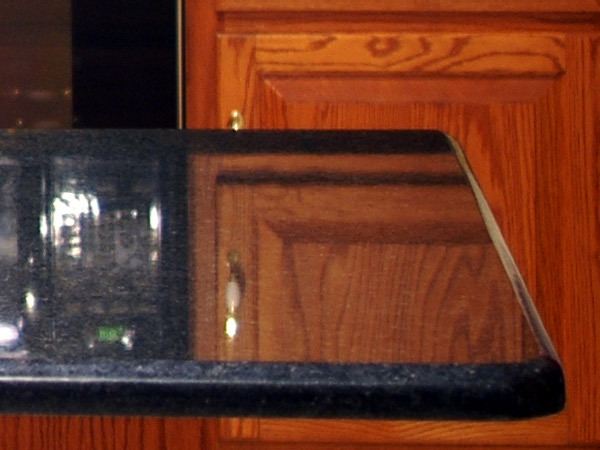 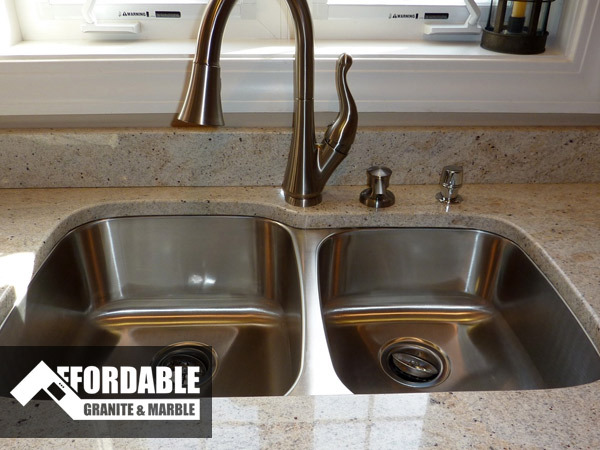 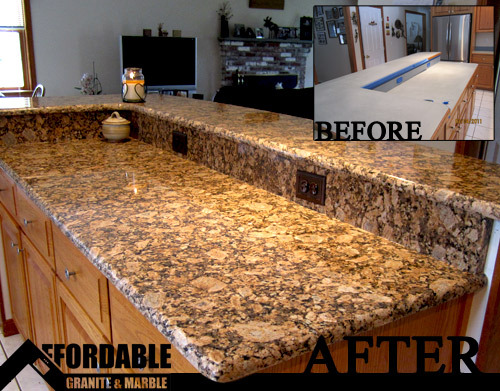 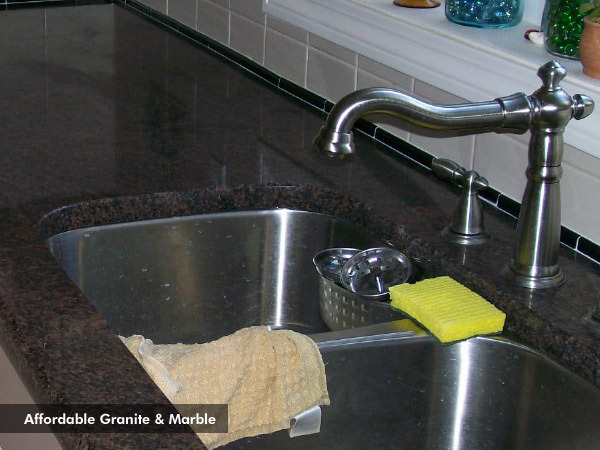 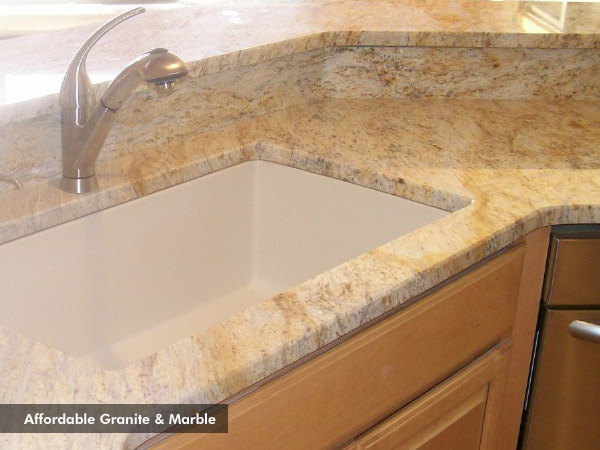 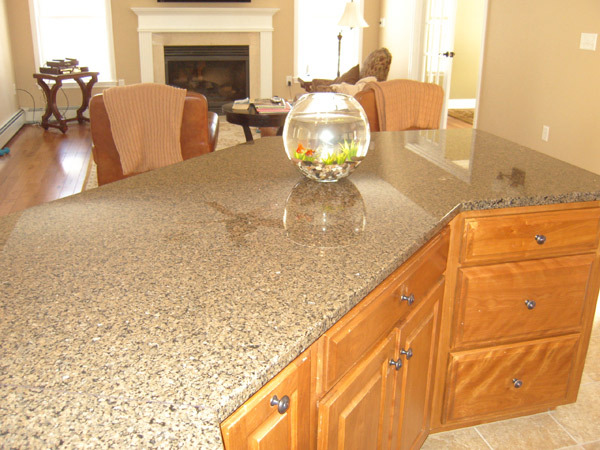 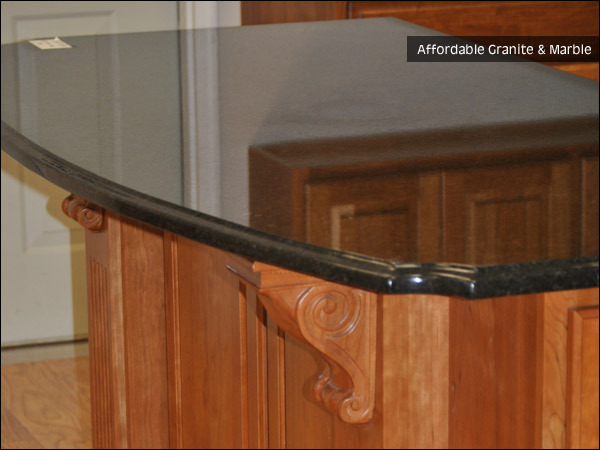 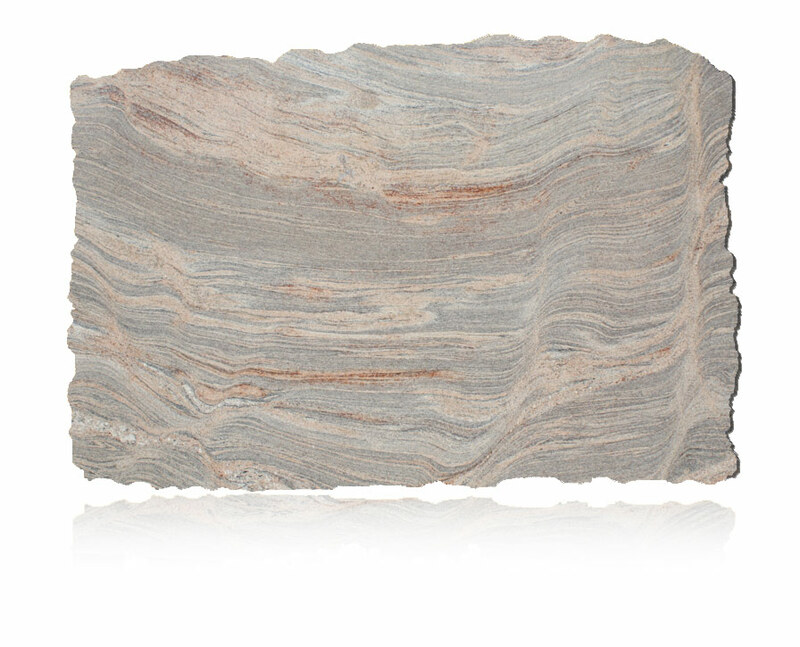 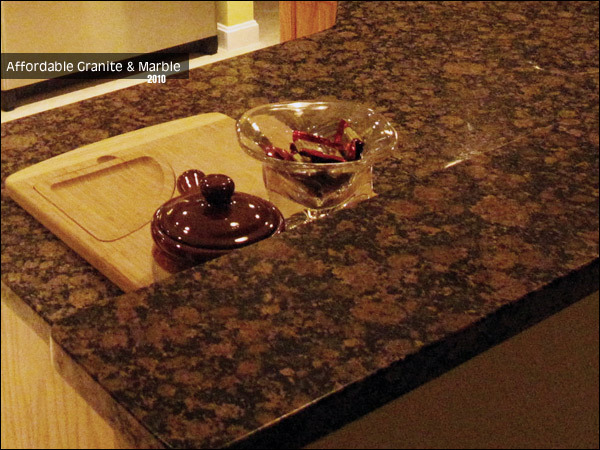 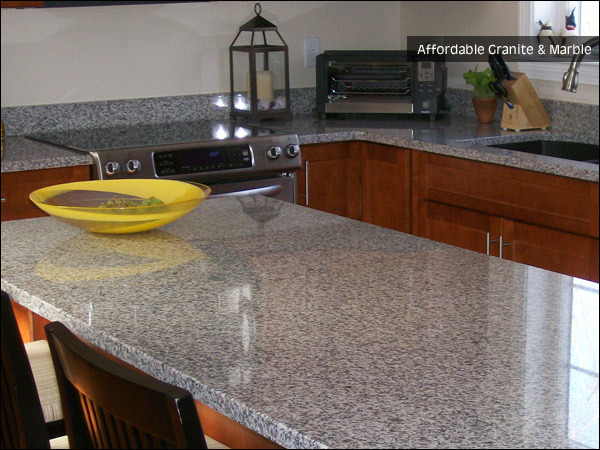 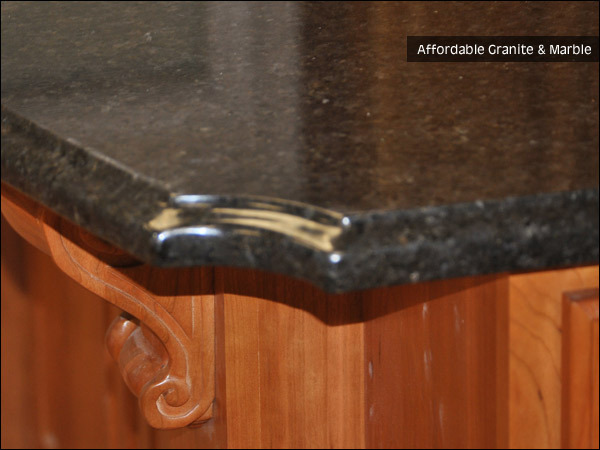 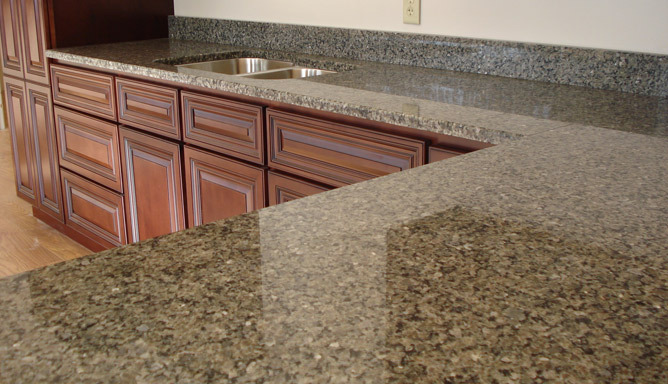 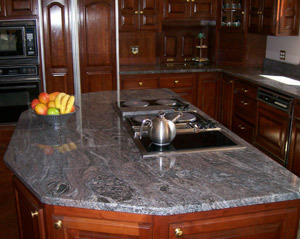 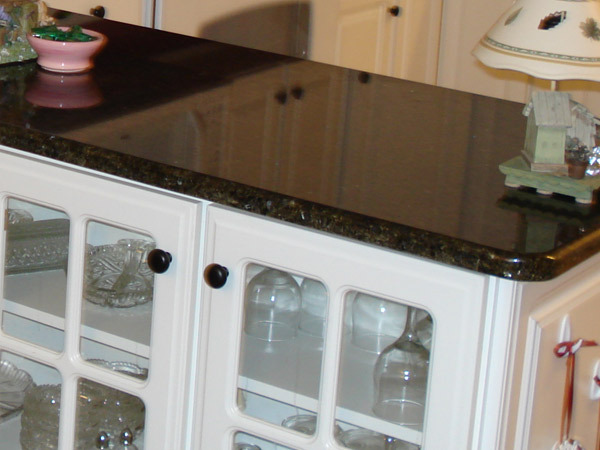 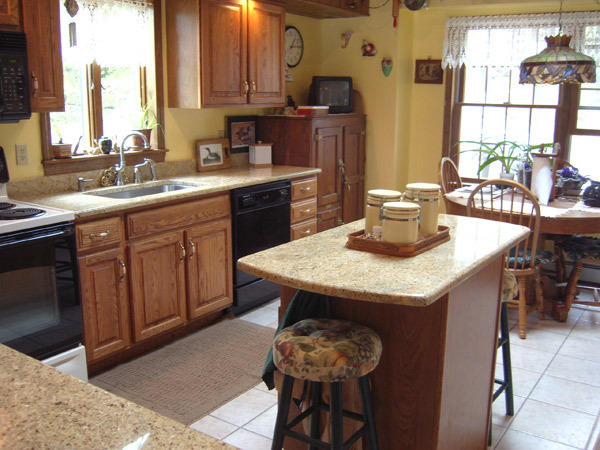 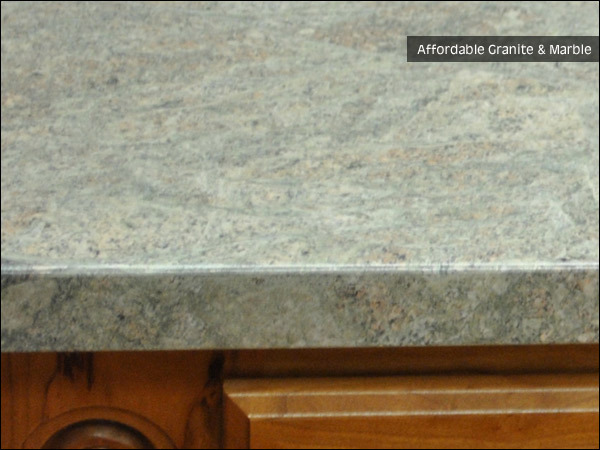 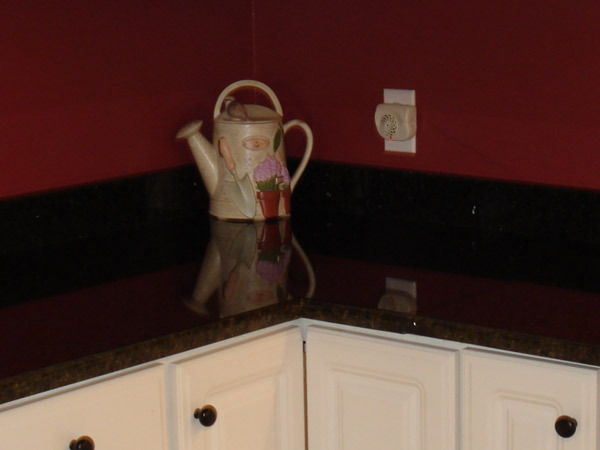 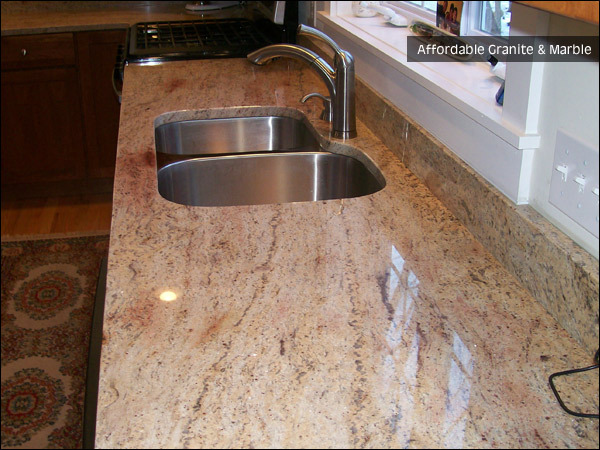 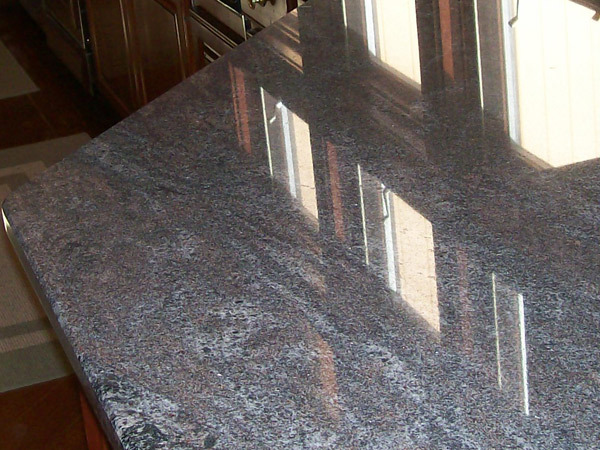 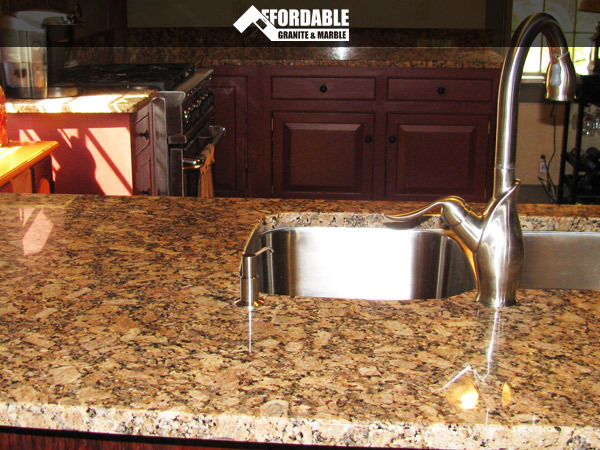 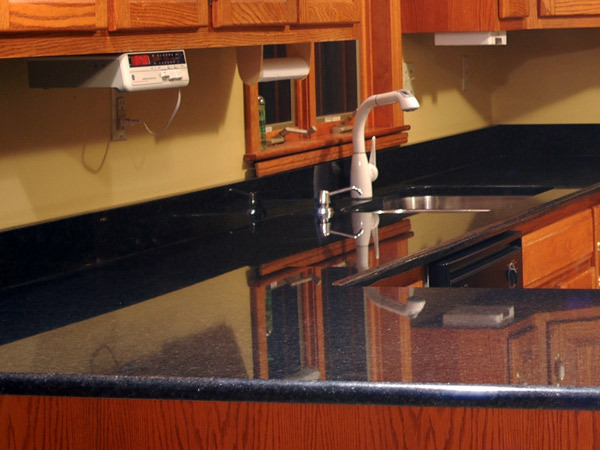 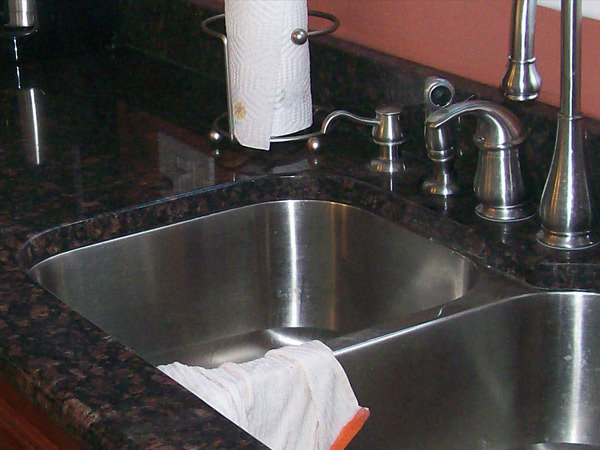 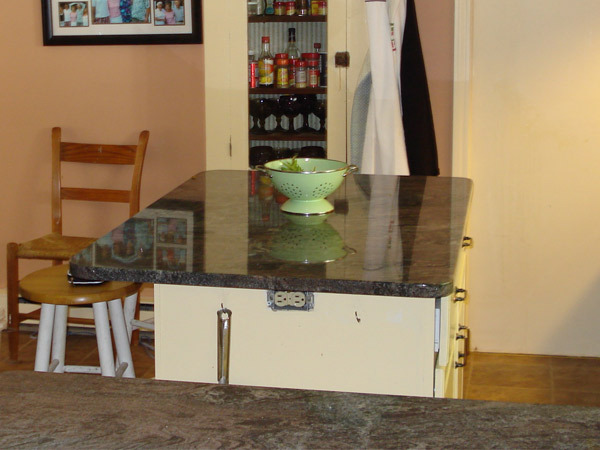 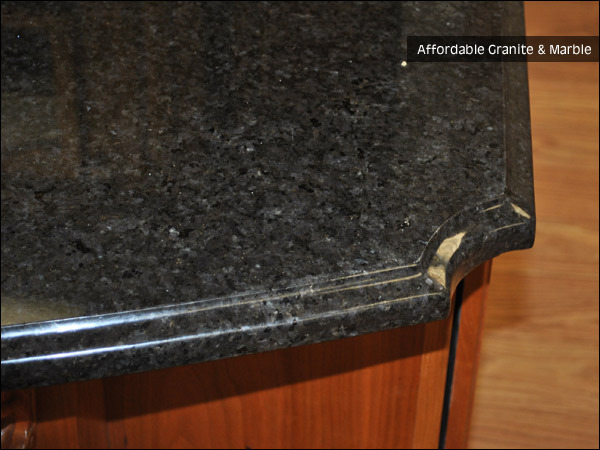 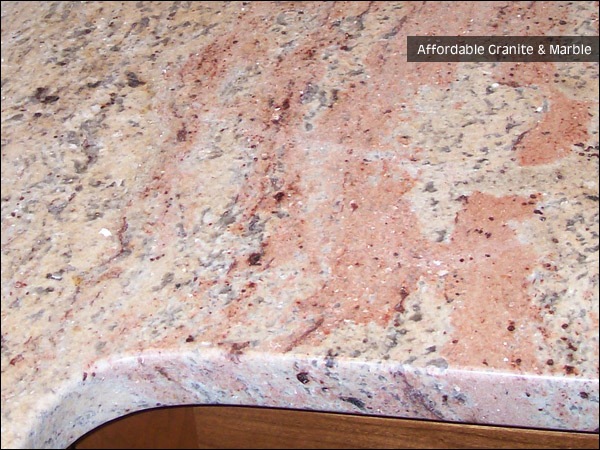 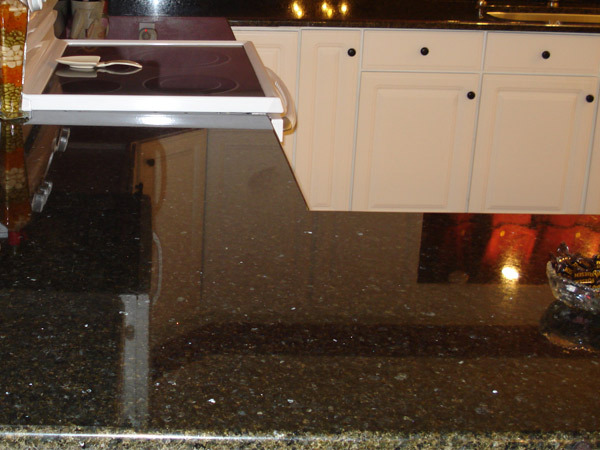 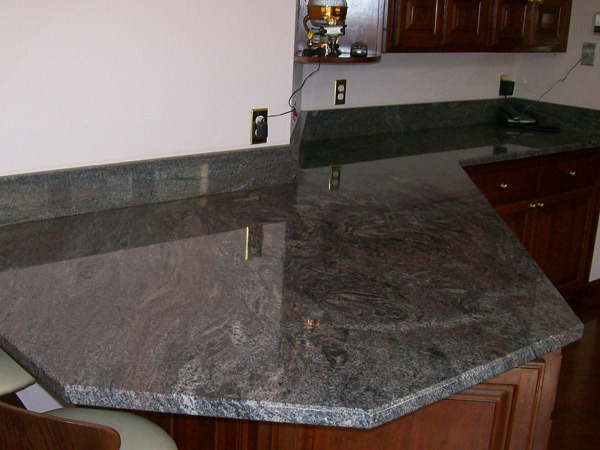 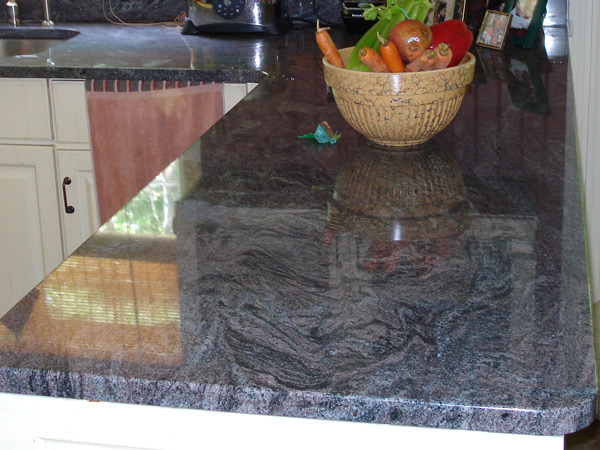 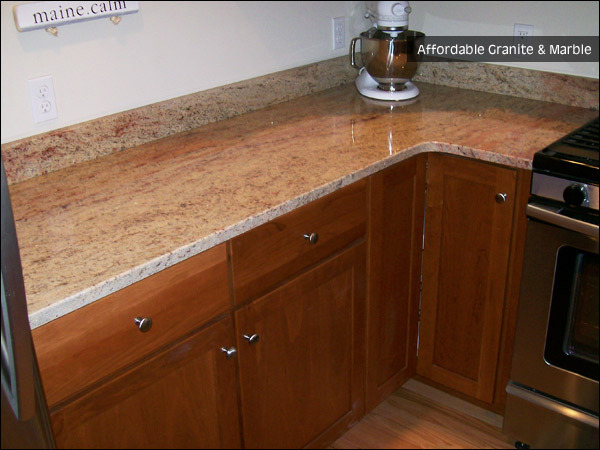 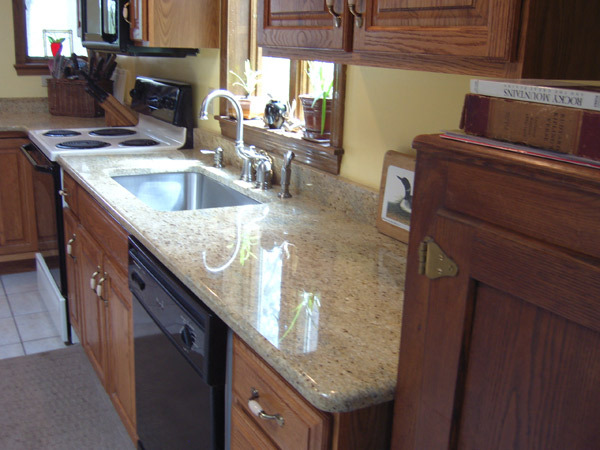 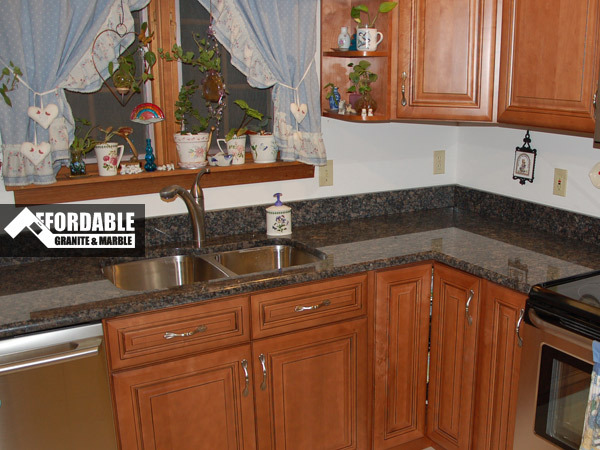 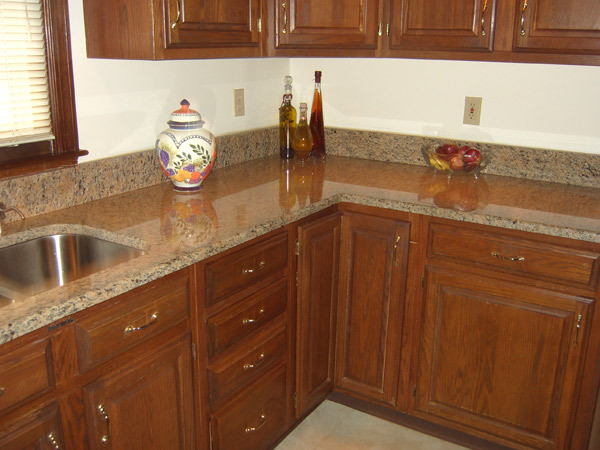 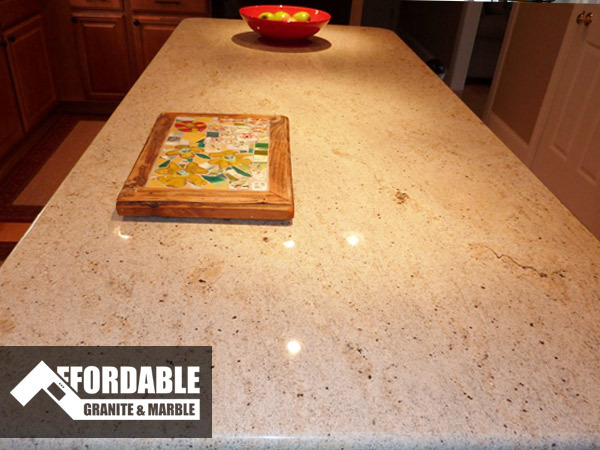 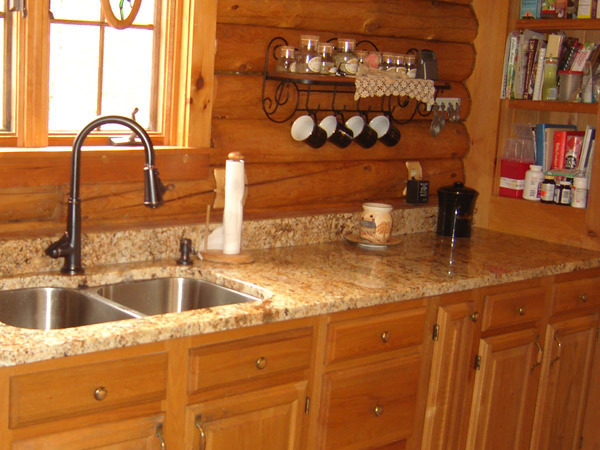 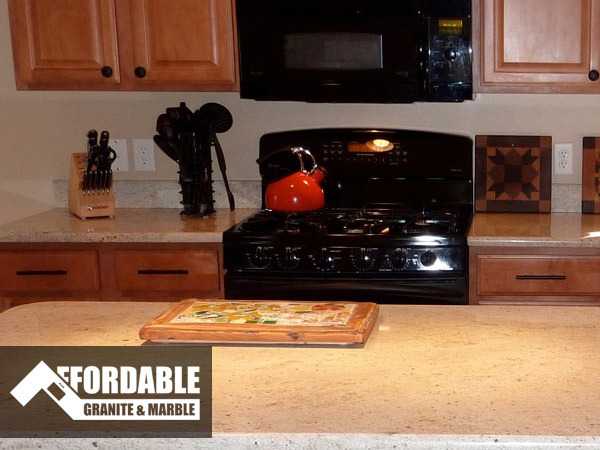 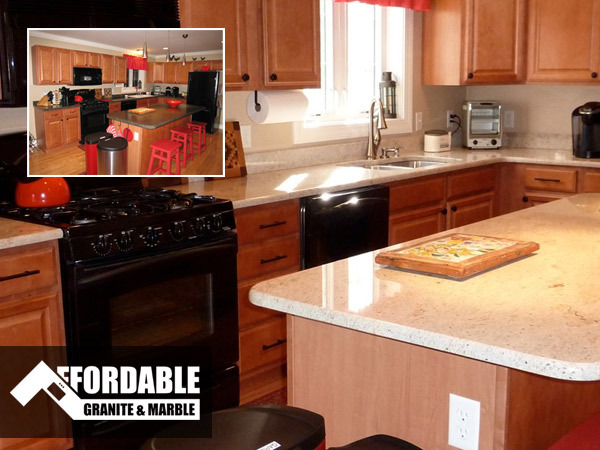 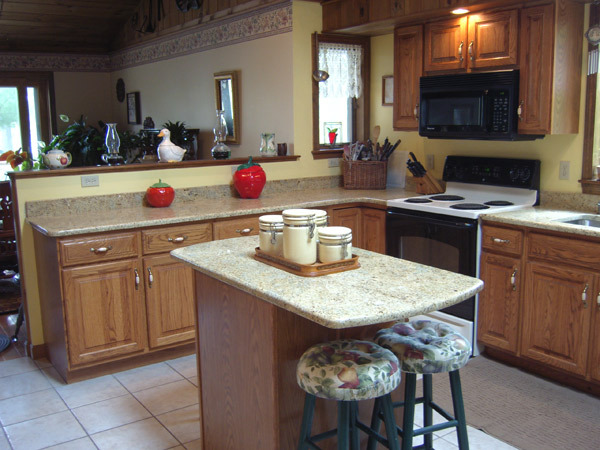 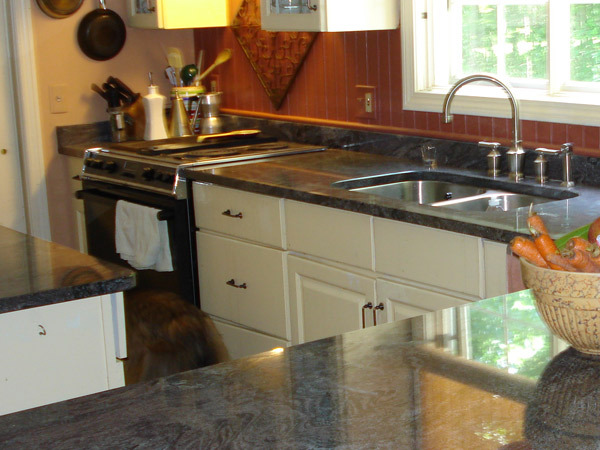 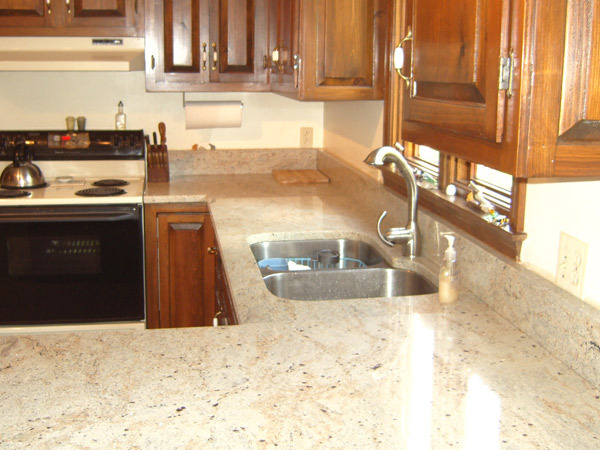 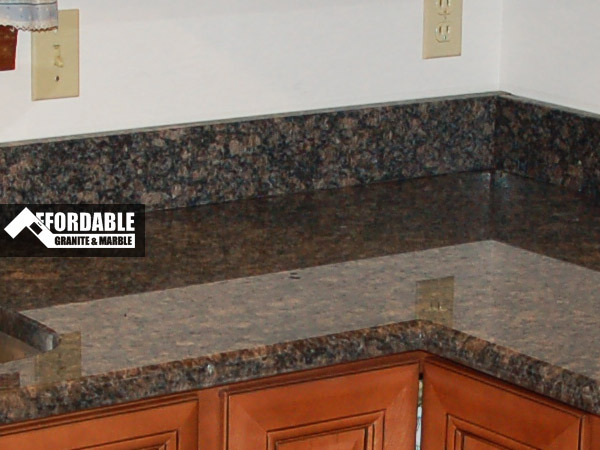 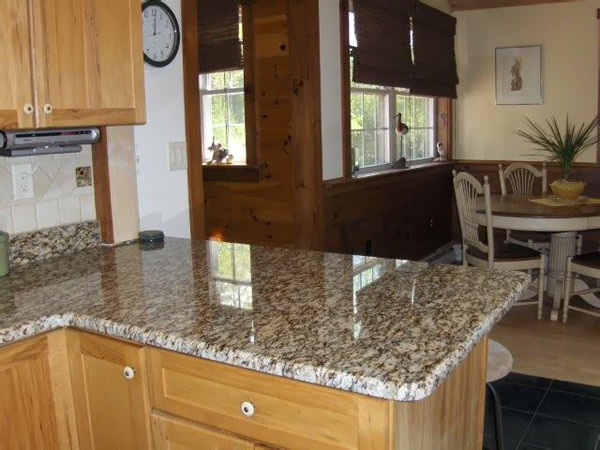 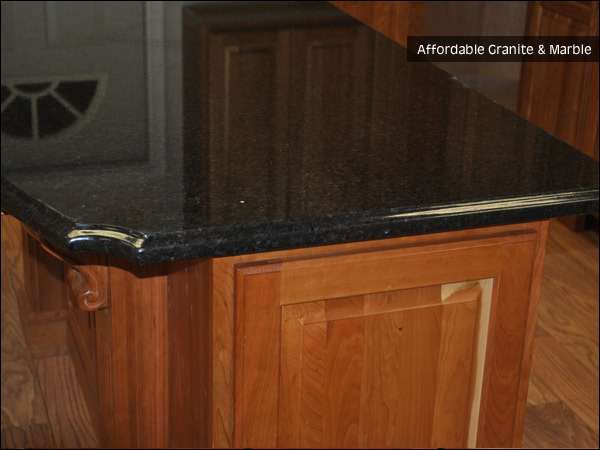 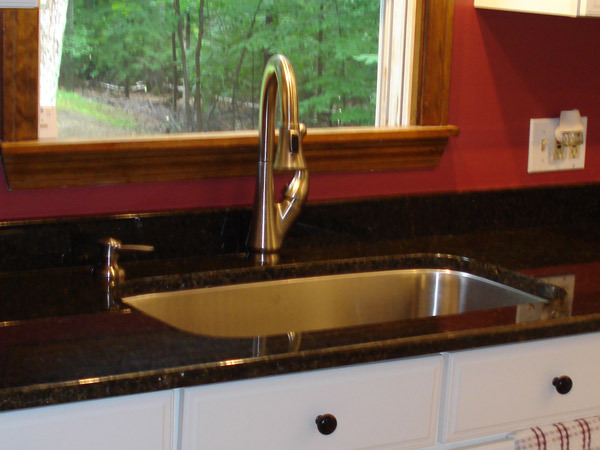 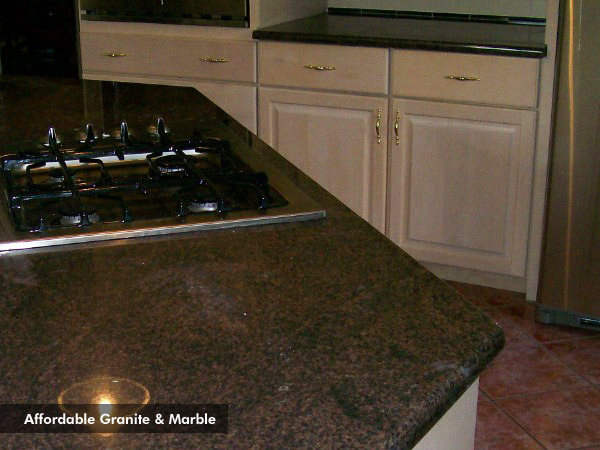 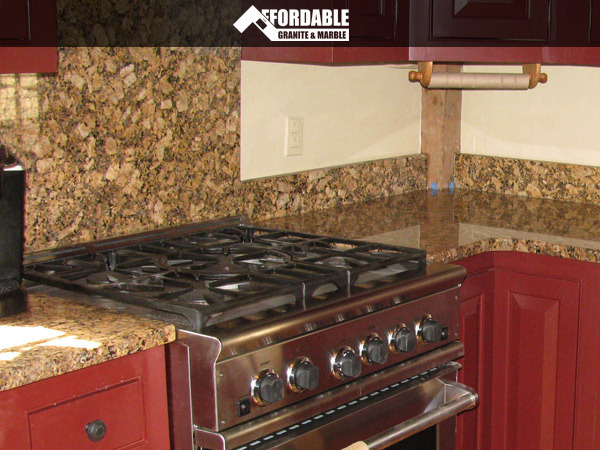 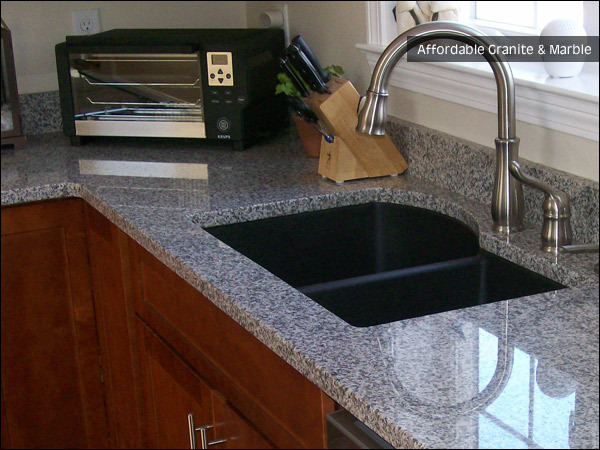 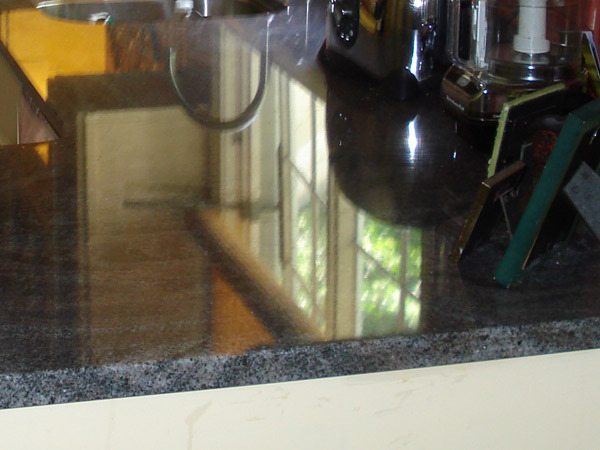 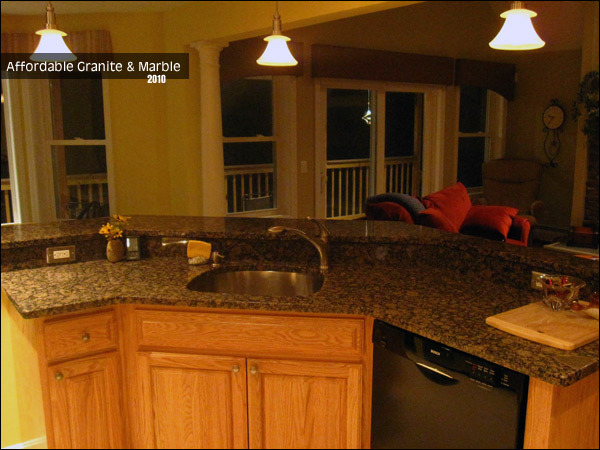 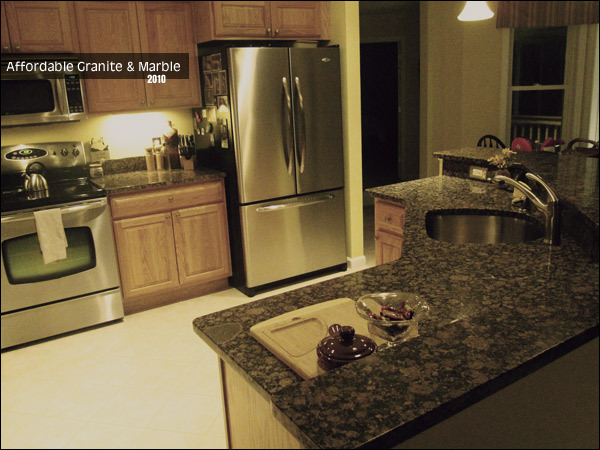 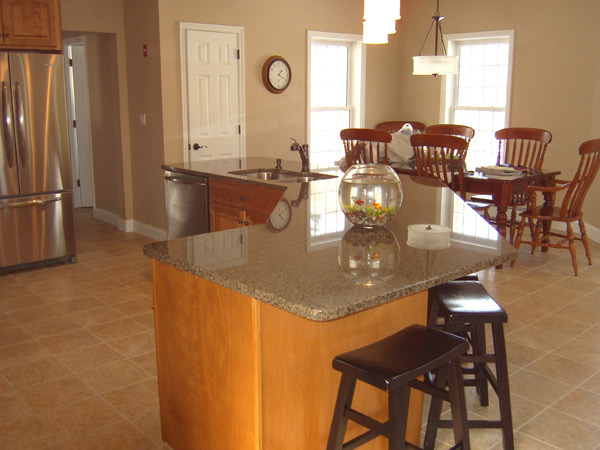 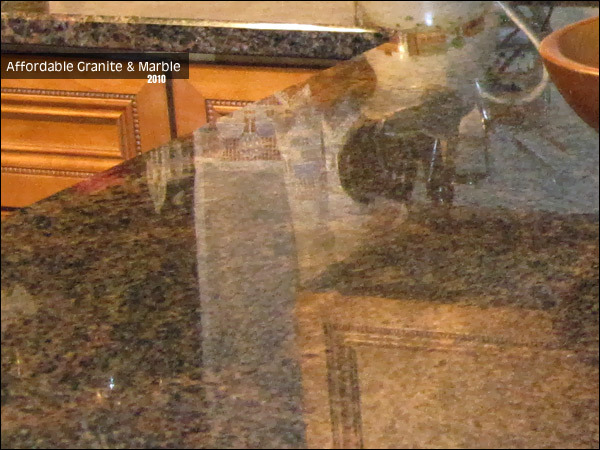 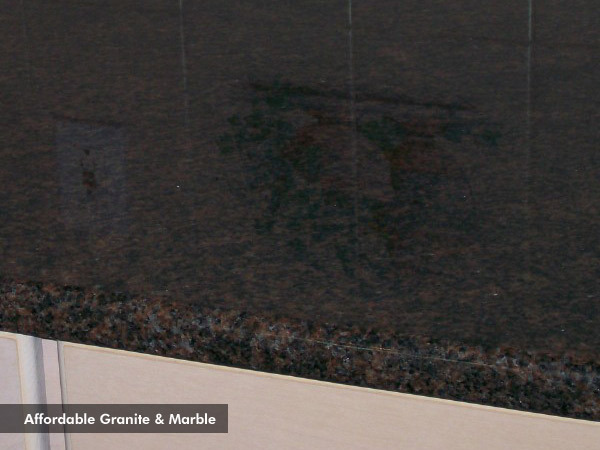 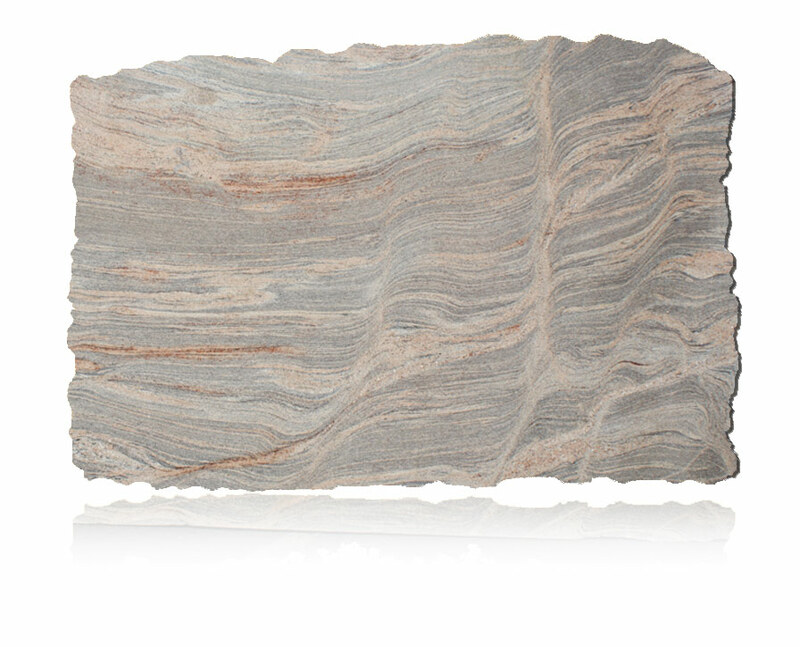 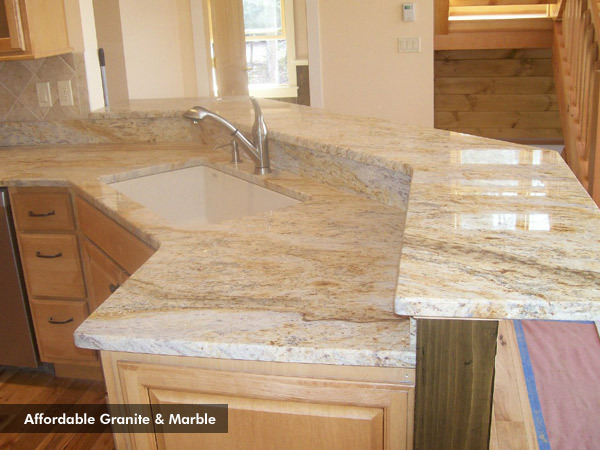 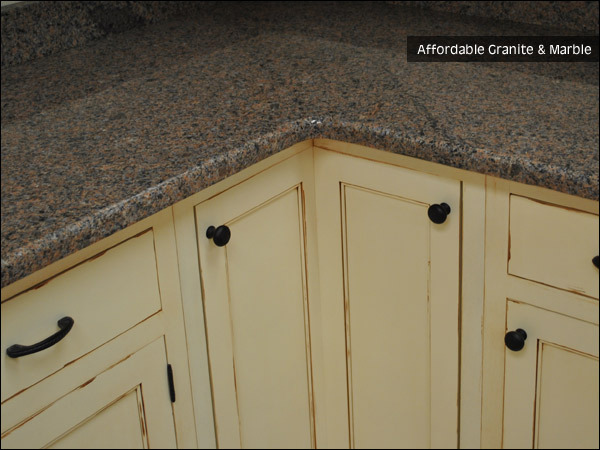 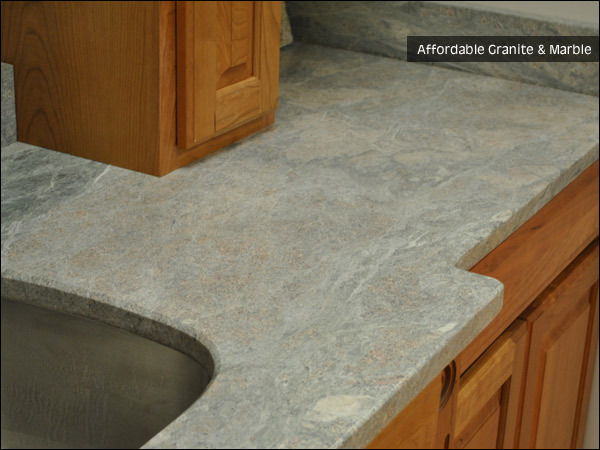 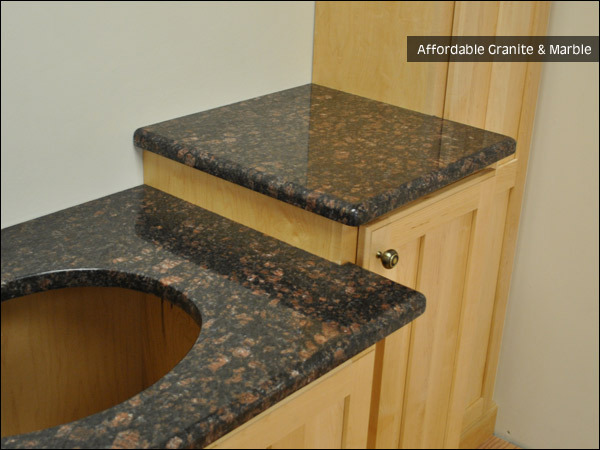 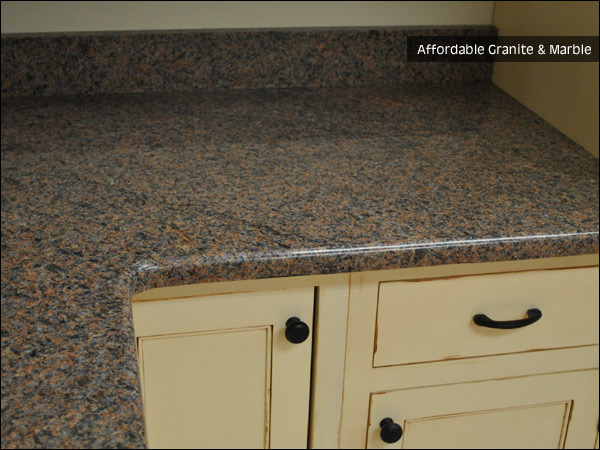 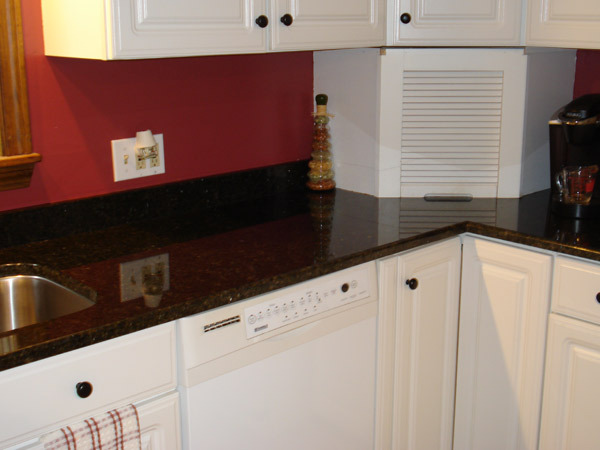 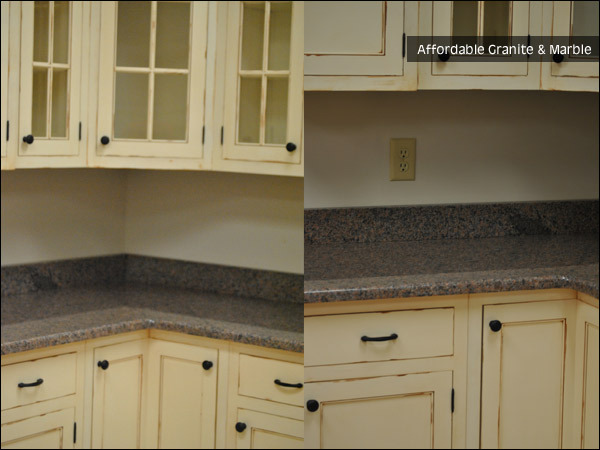 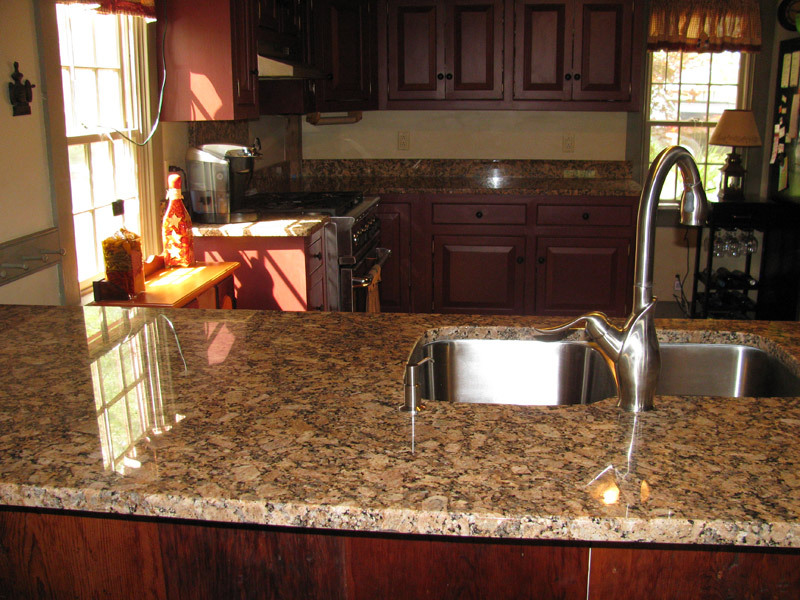 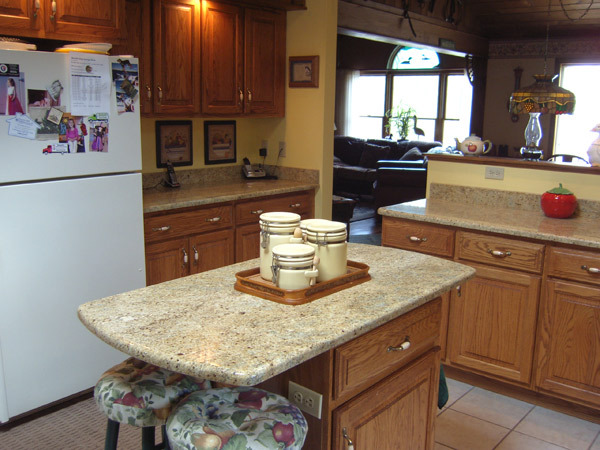 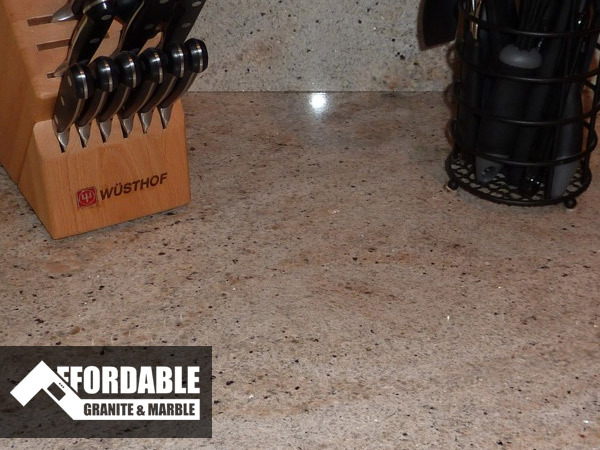 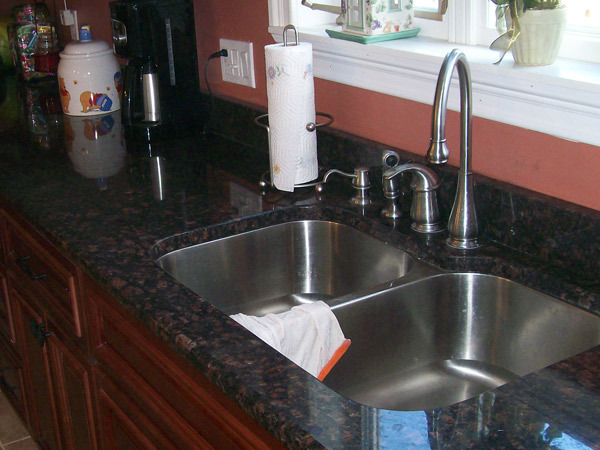 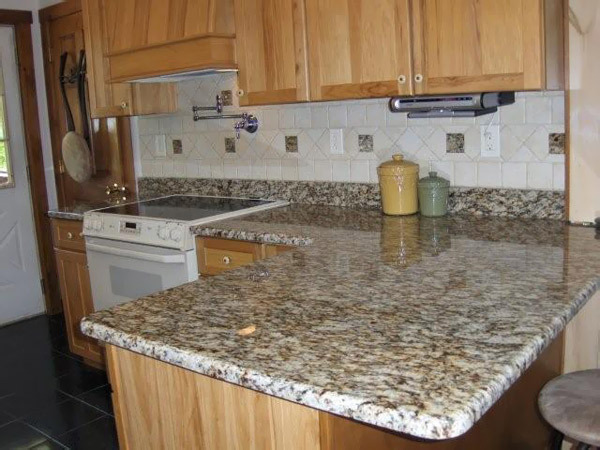 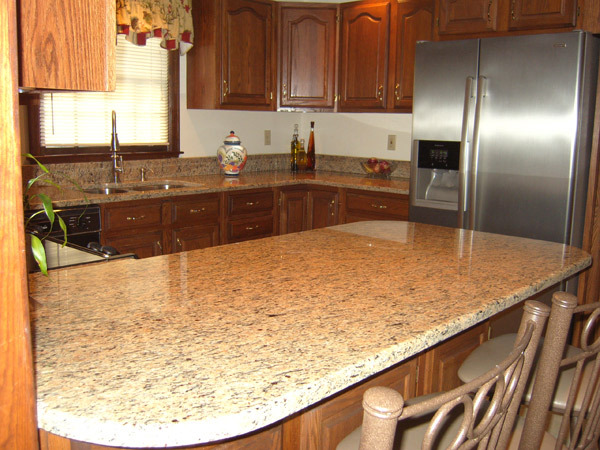 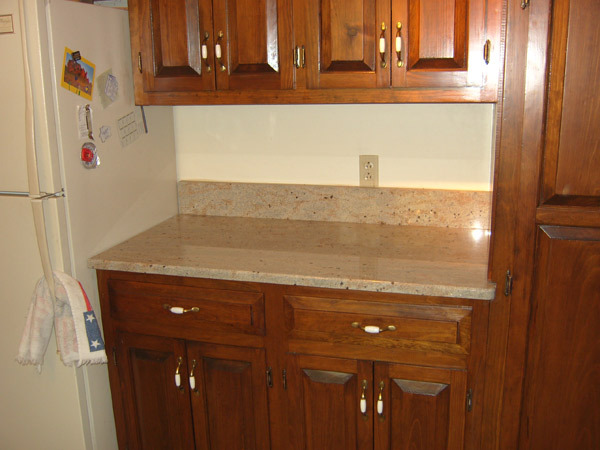 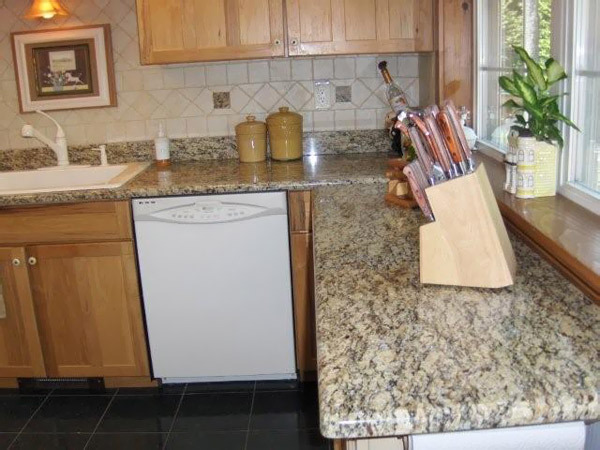 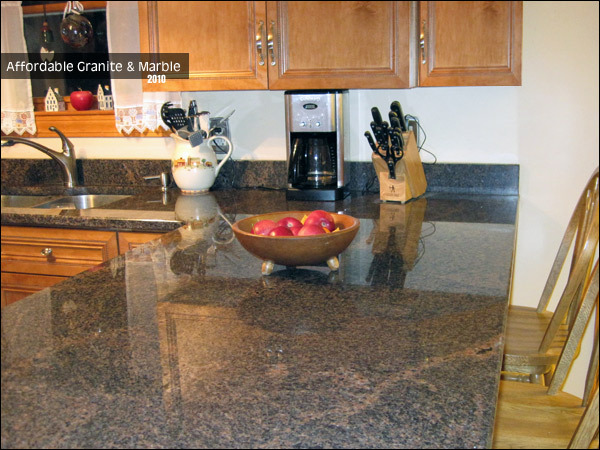 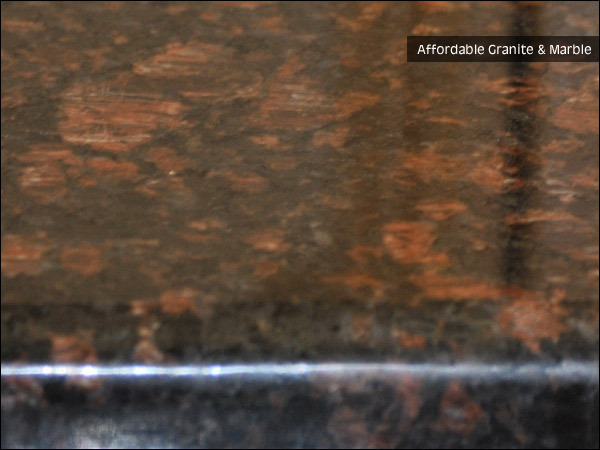 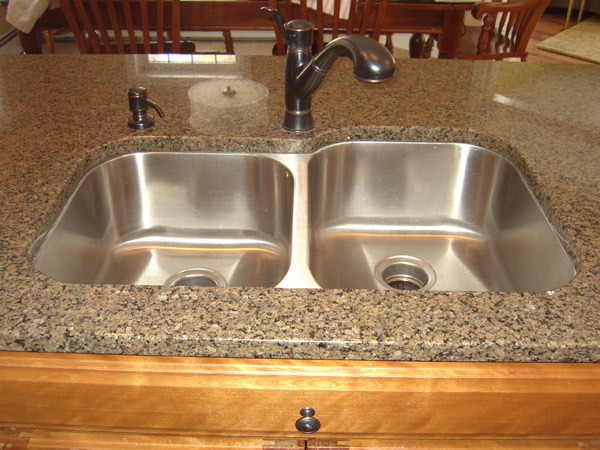 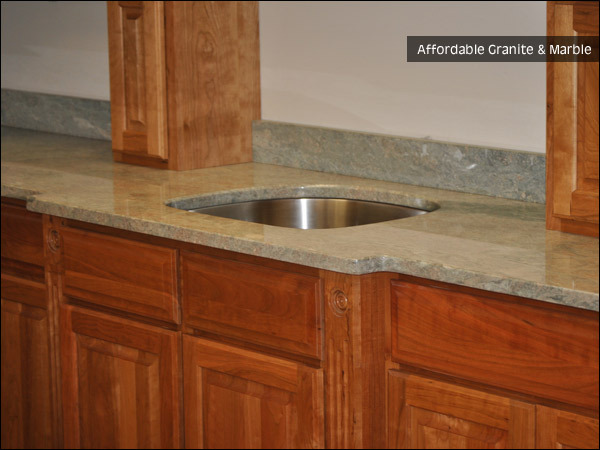 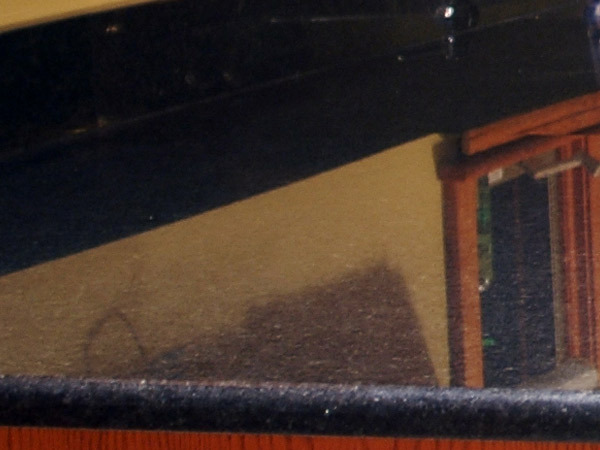 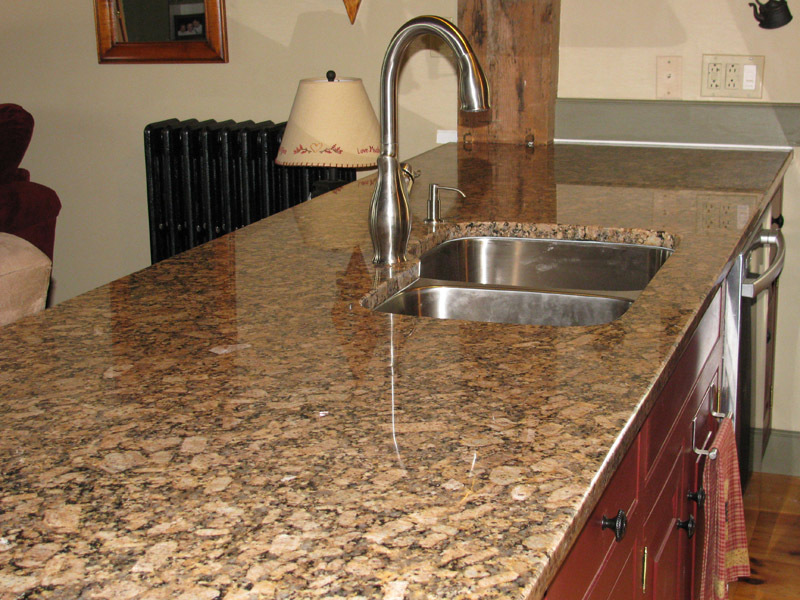 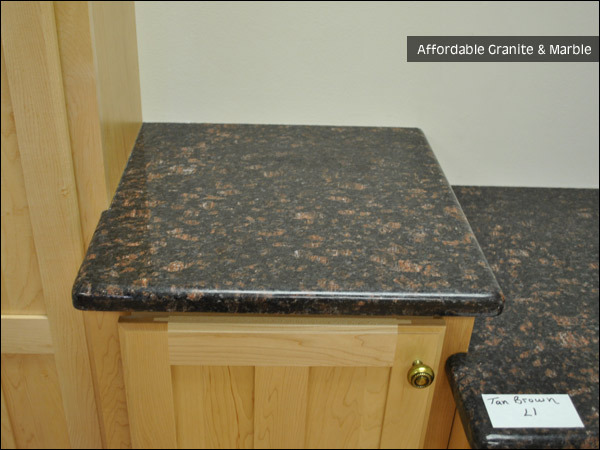 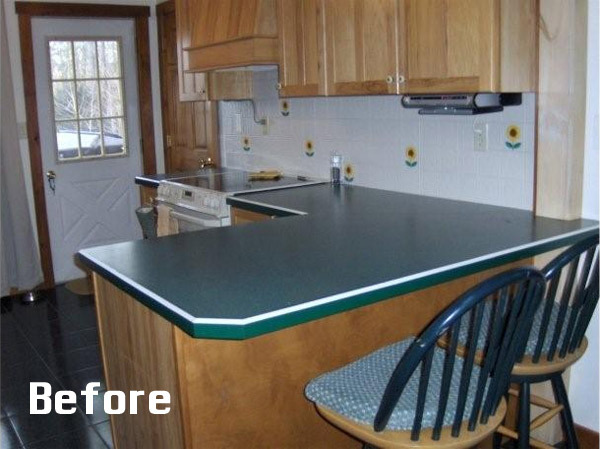 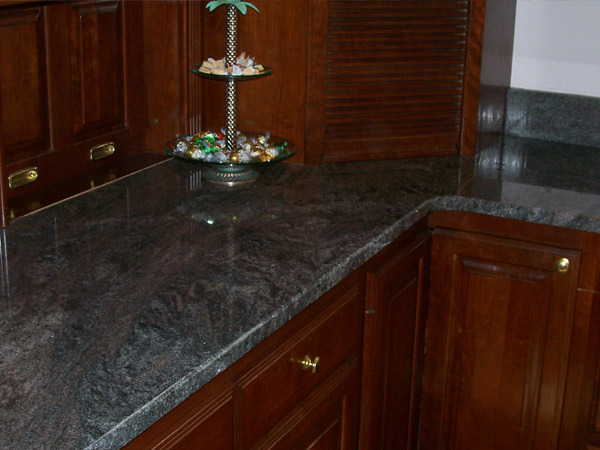 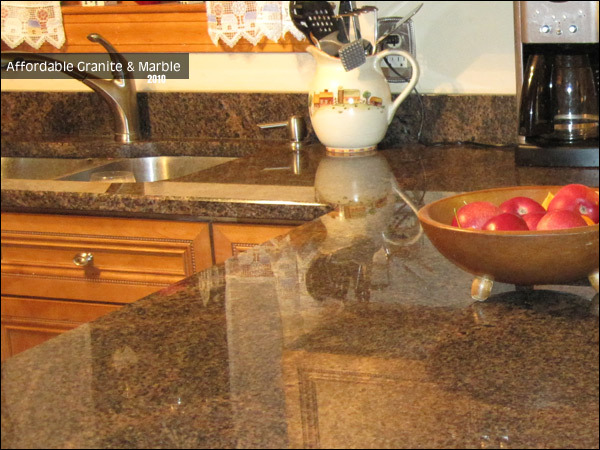 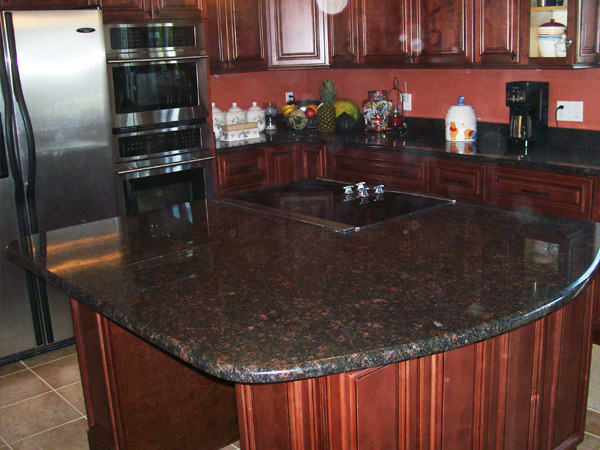 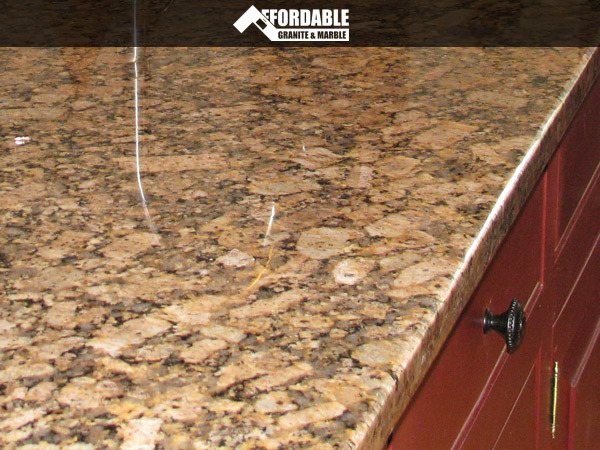 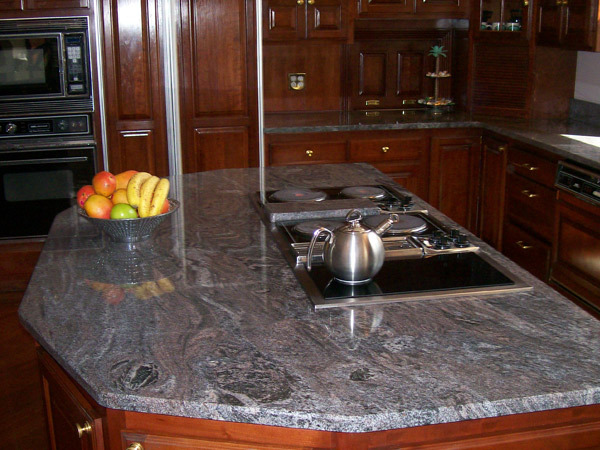 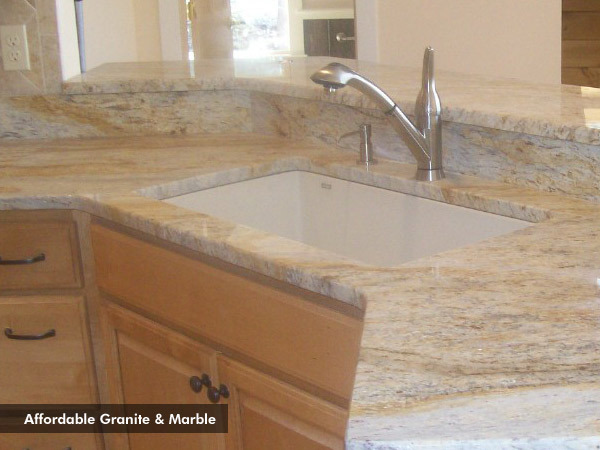 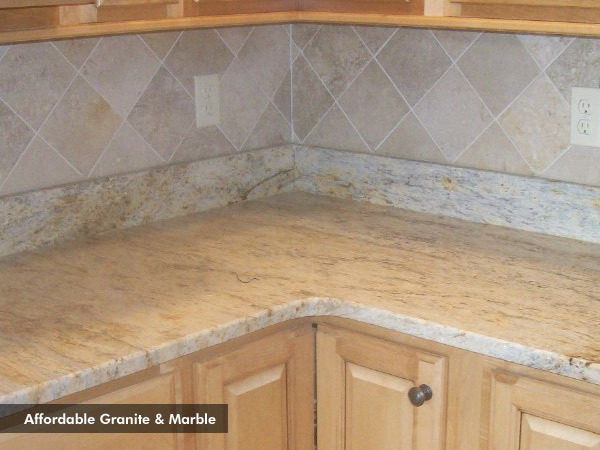 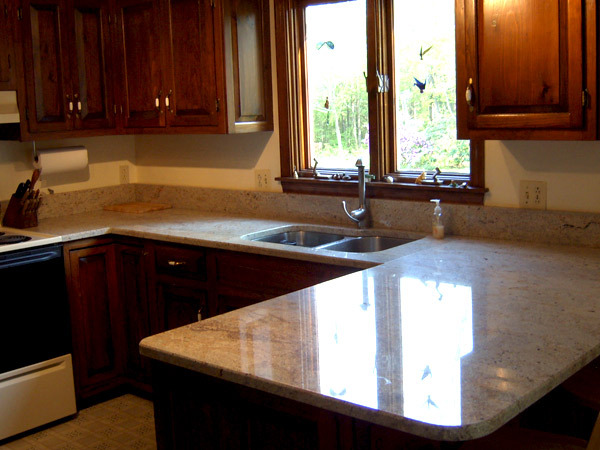 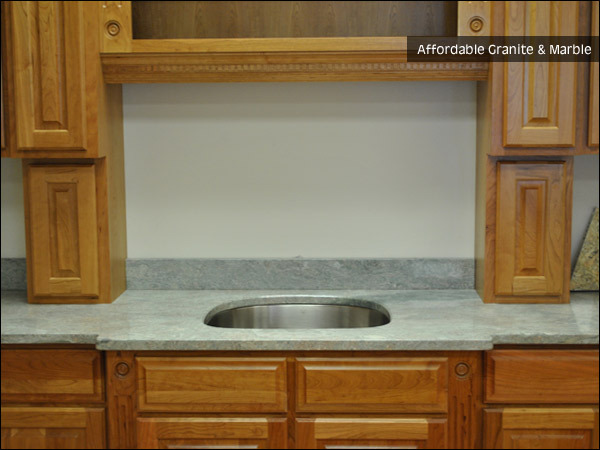 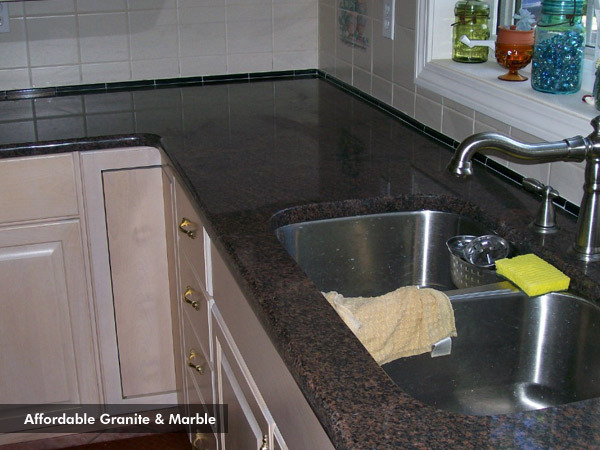 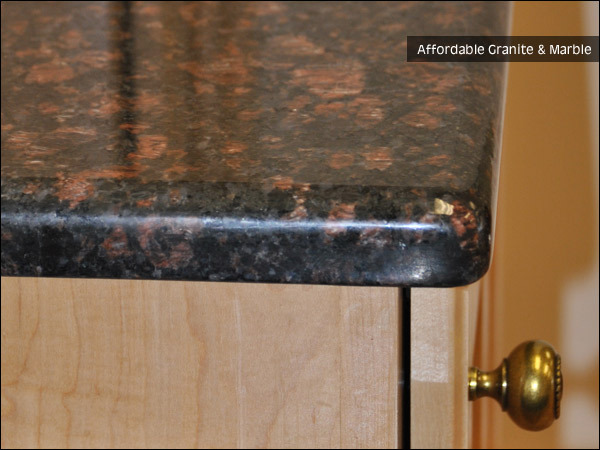 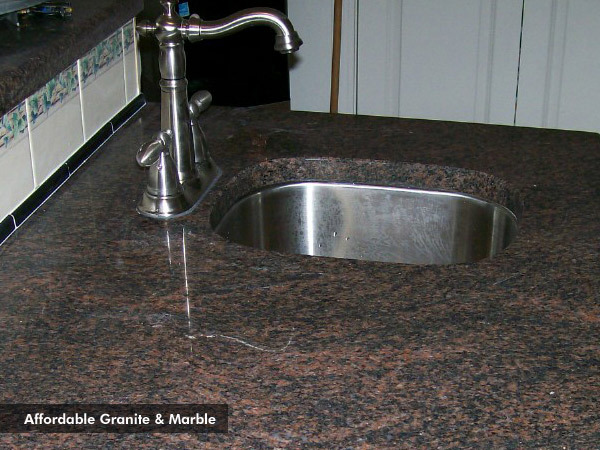 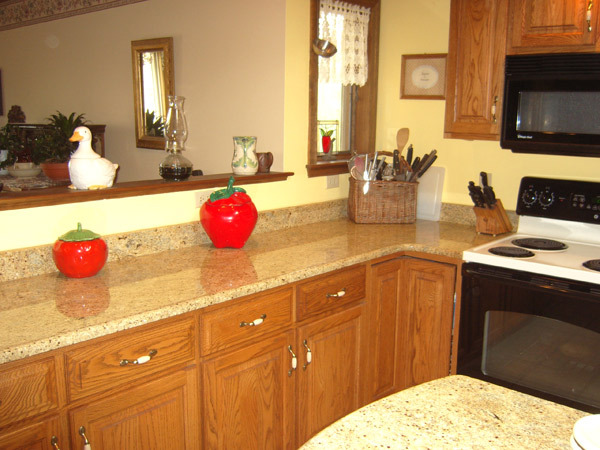 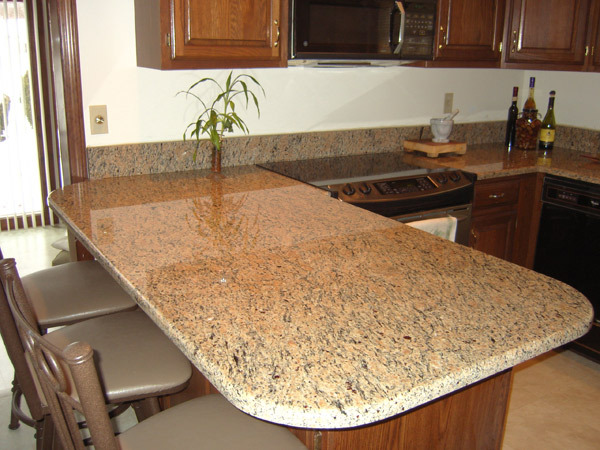 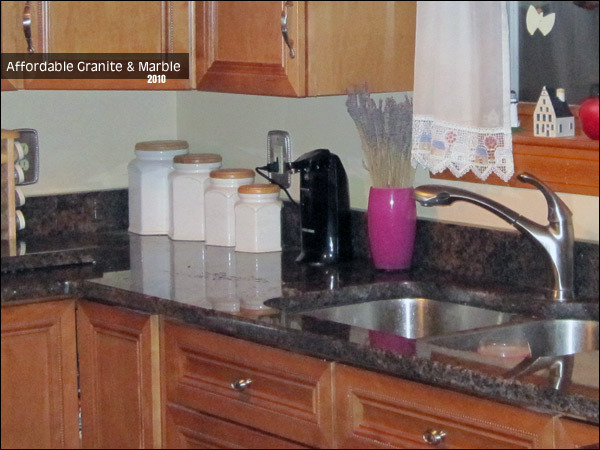 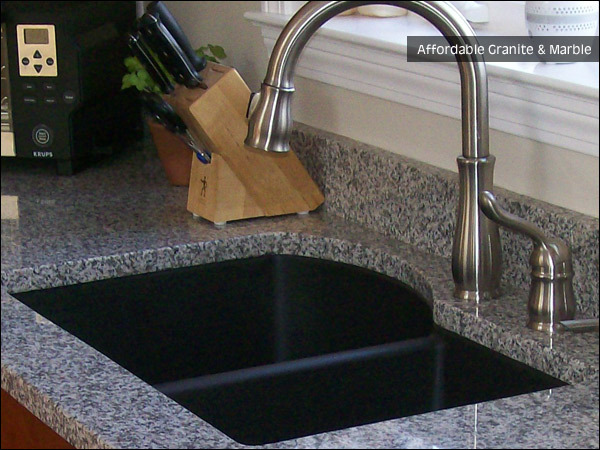 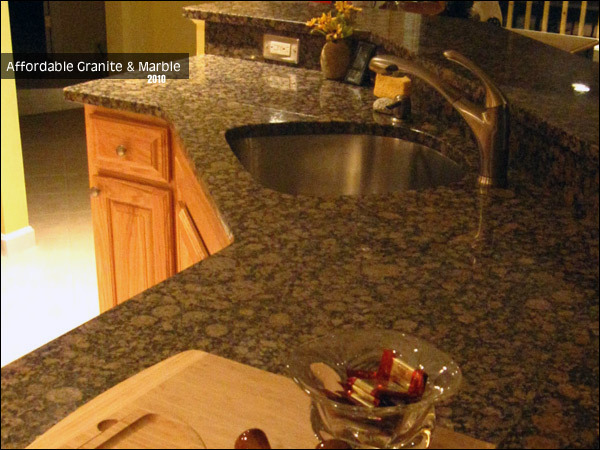 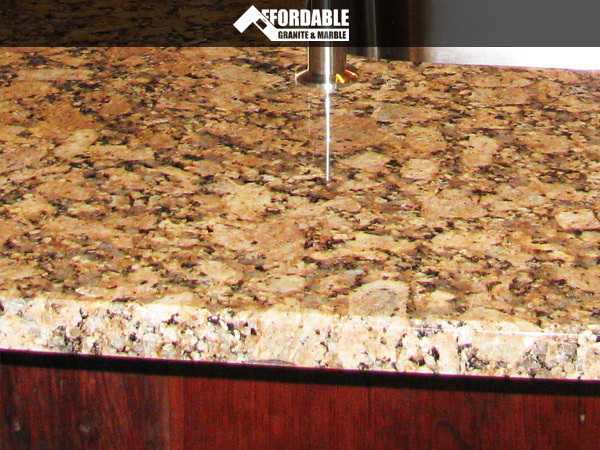 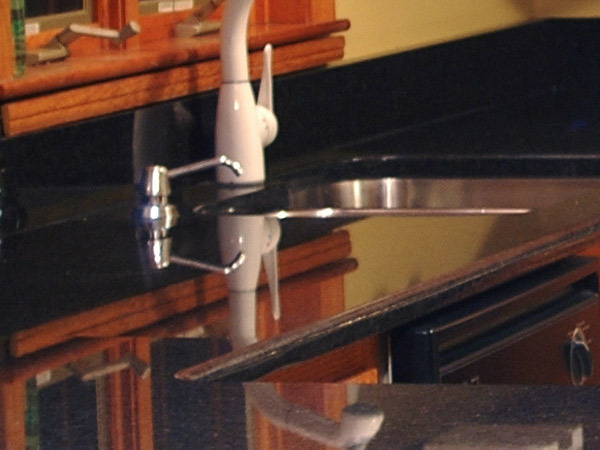 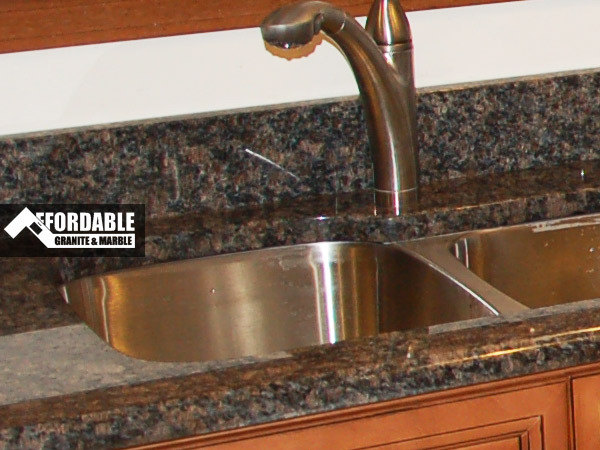 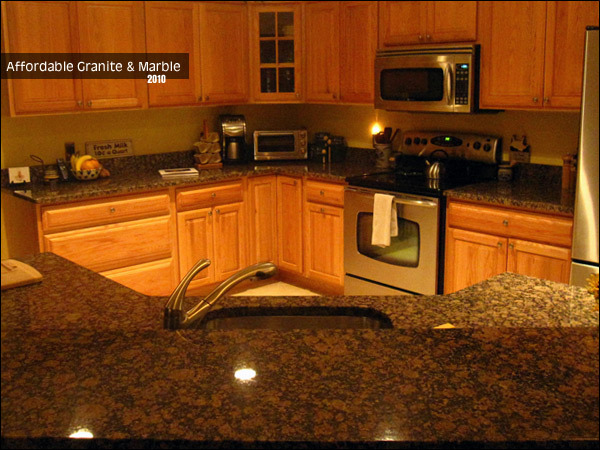 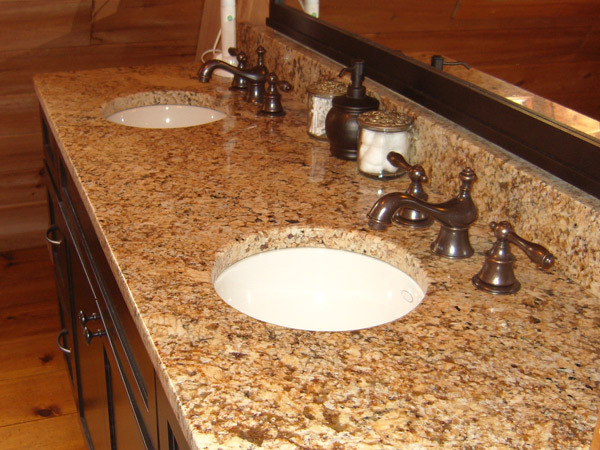 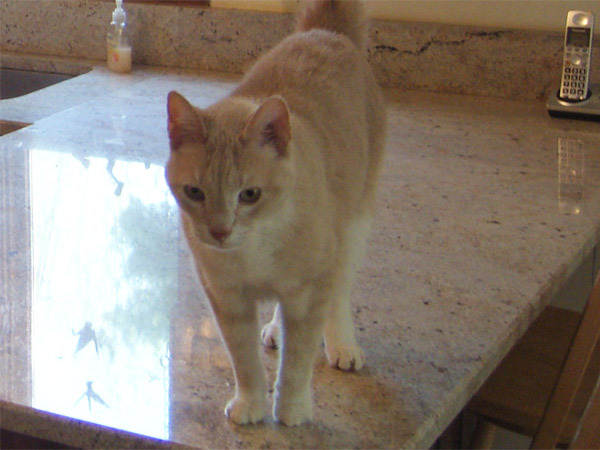 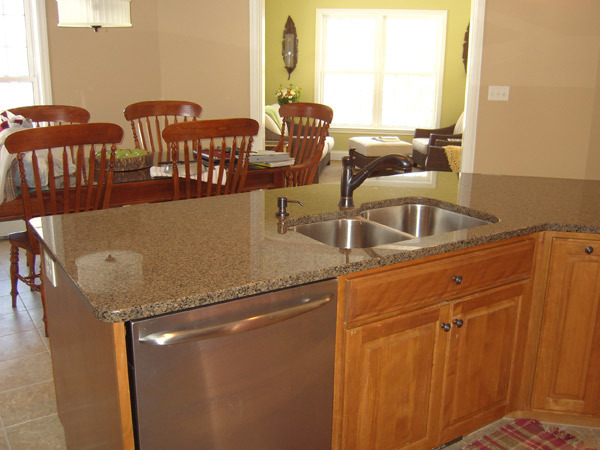 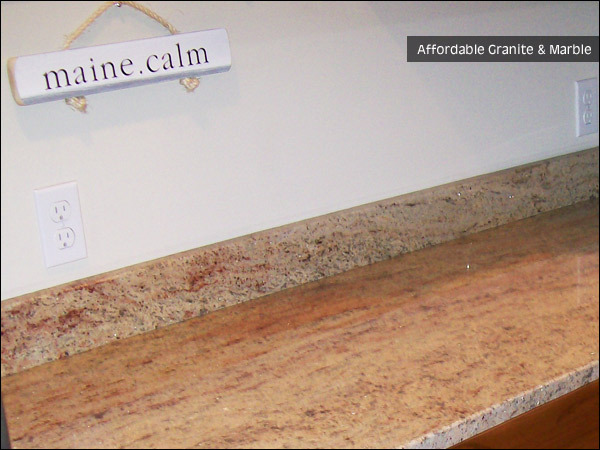 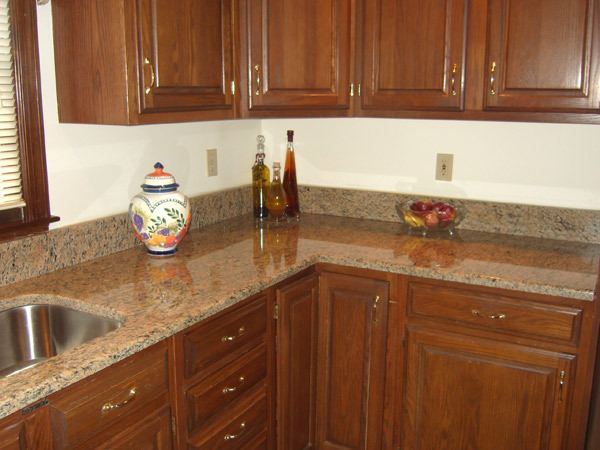 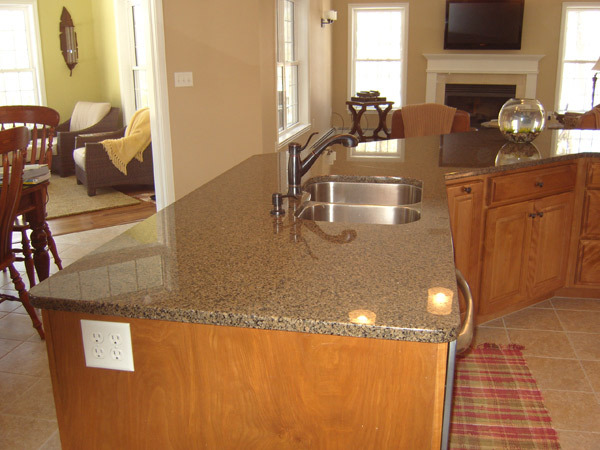 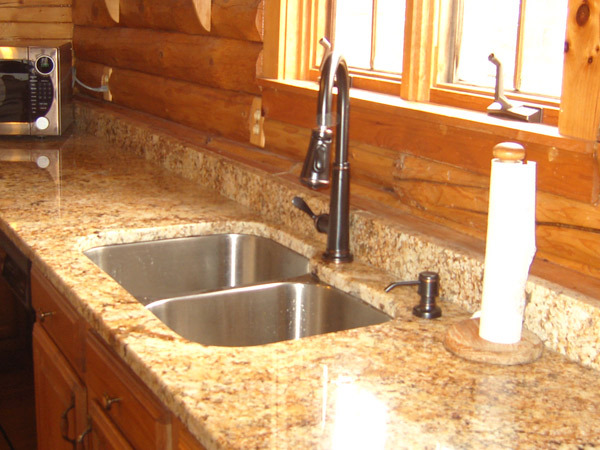 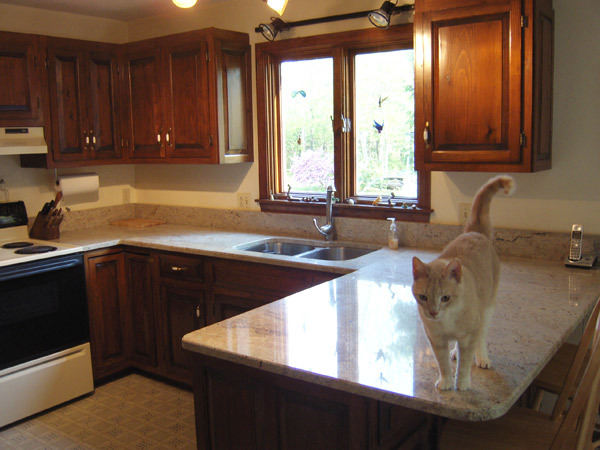 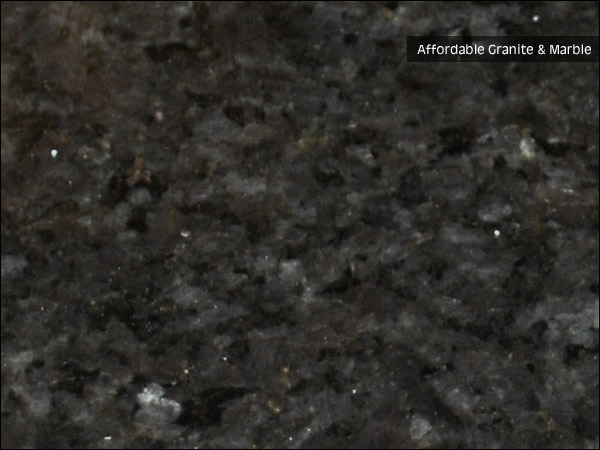 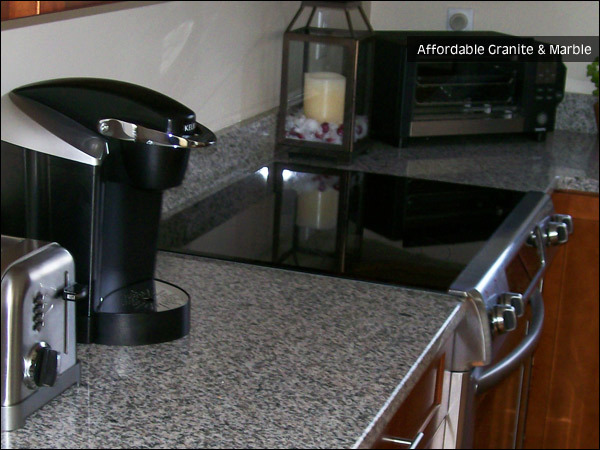 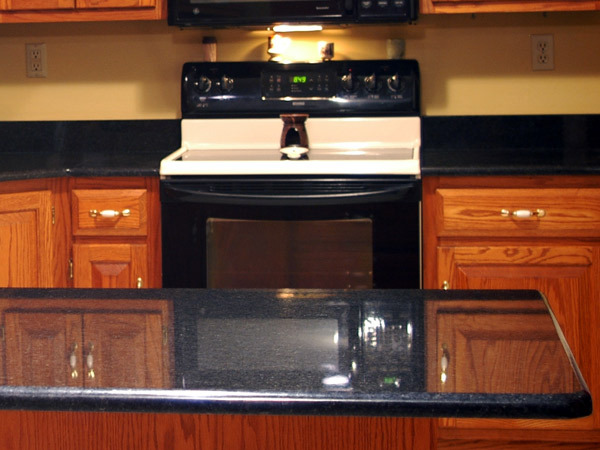 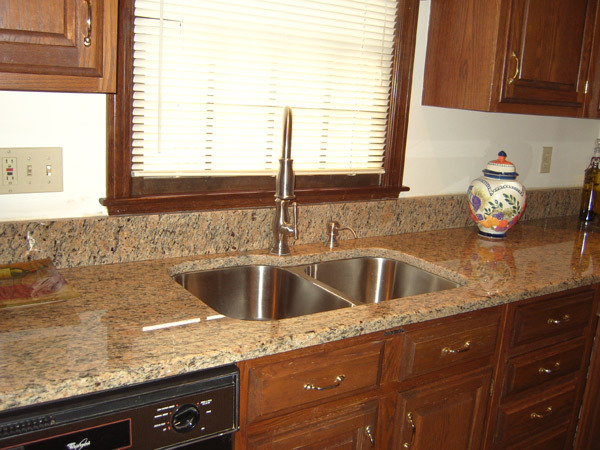 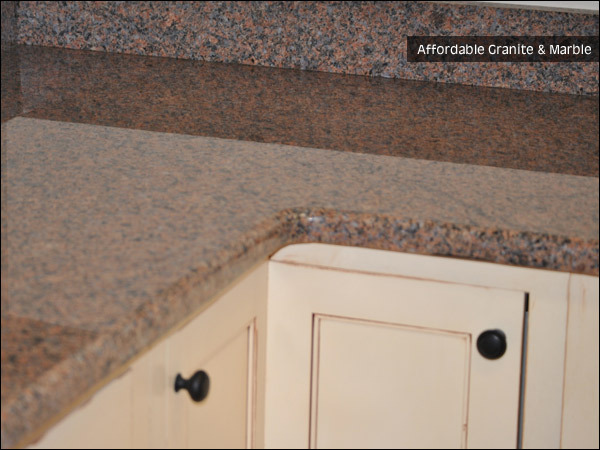 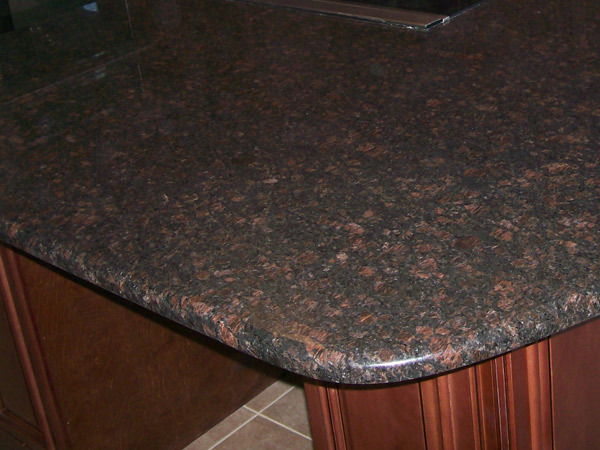 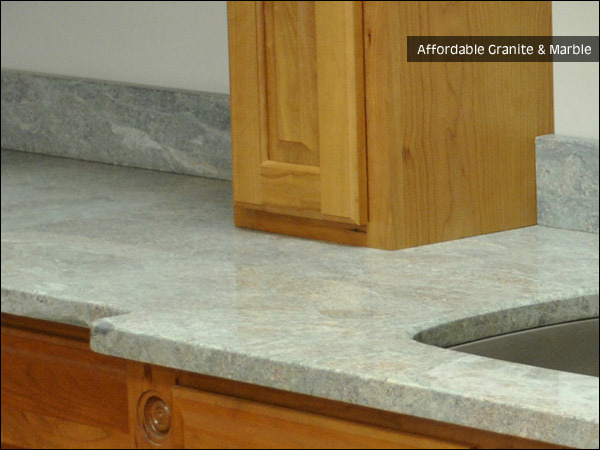 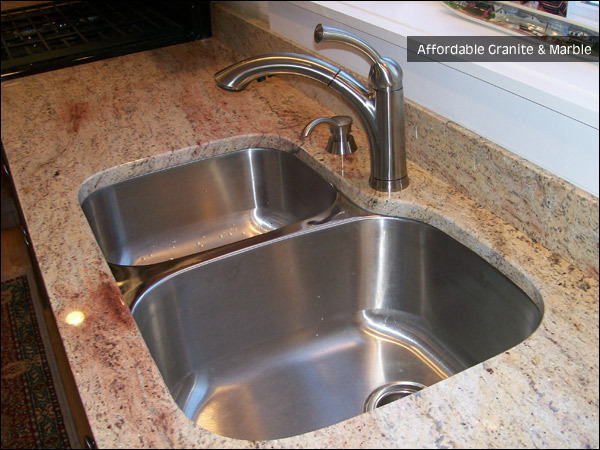 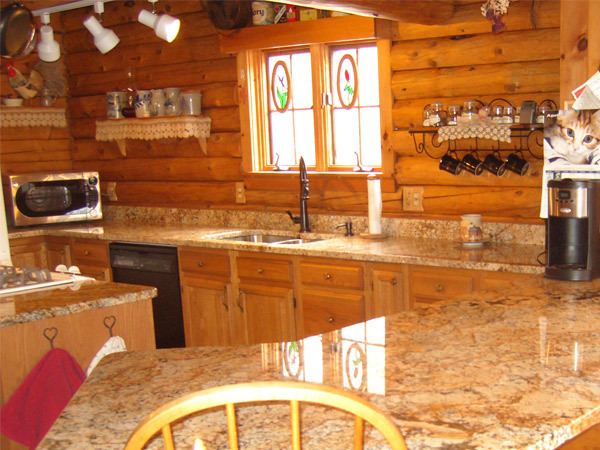 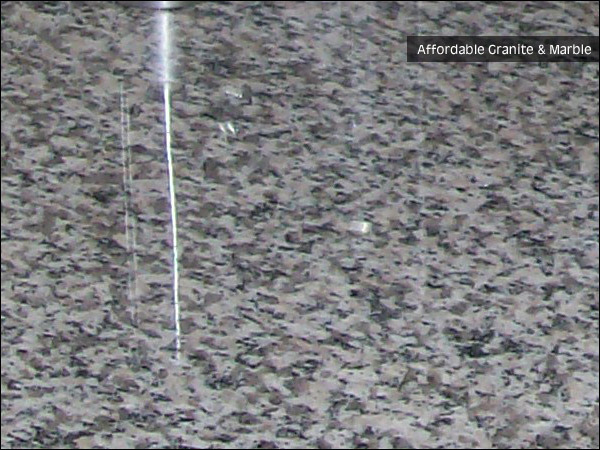 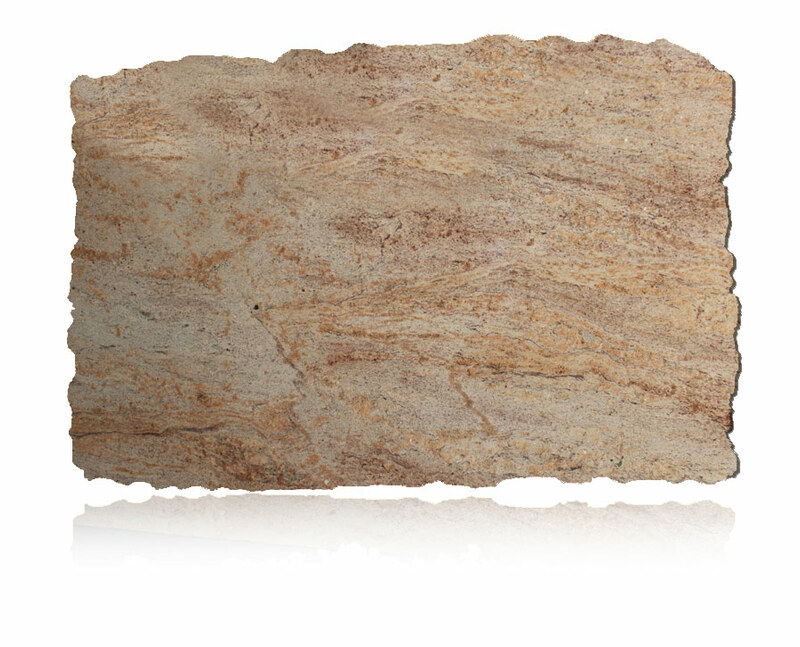 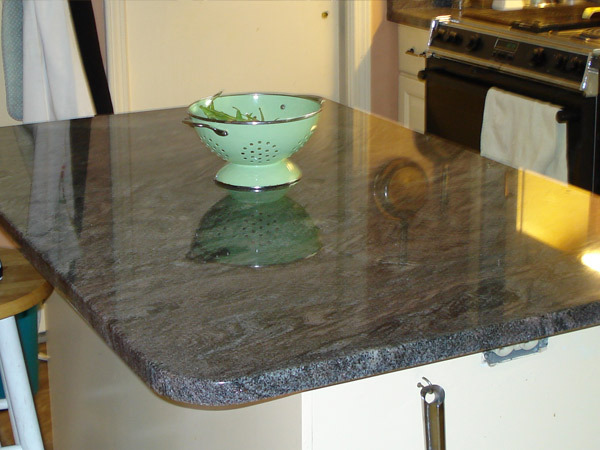 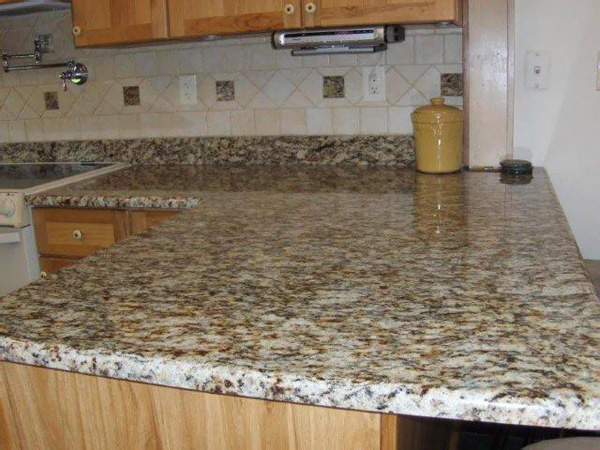 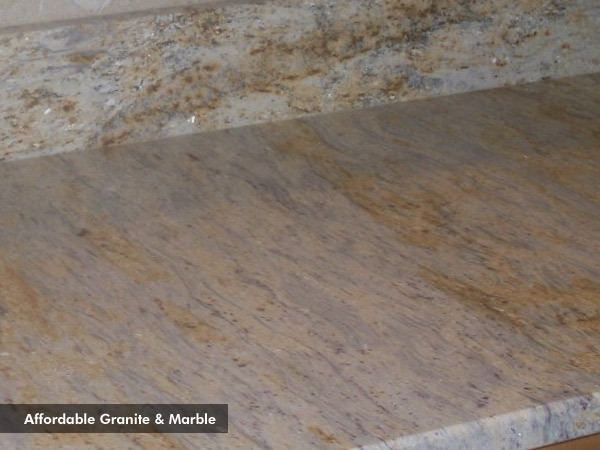 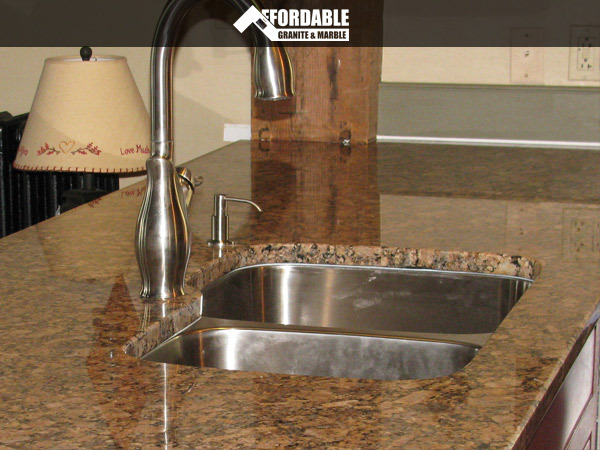 $29.99 Granite Countertops Is Back! 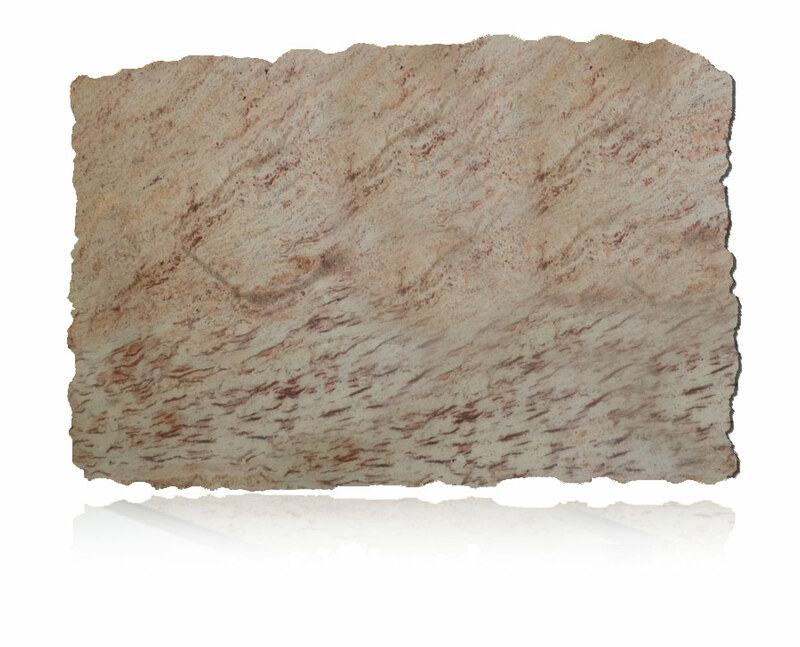 Check out our new Exotics Section! 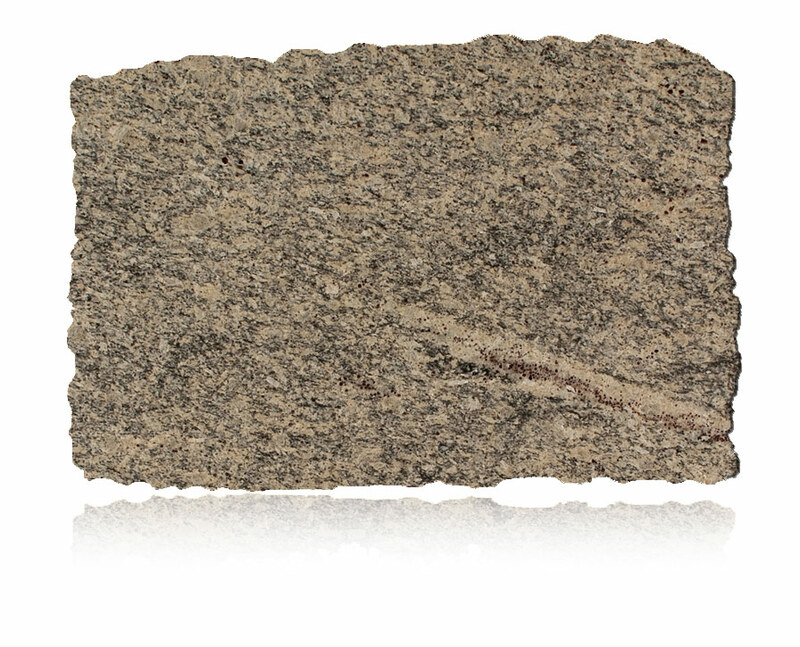 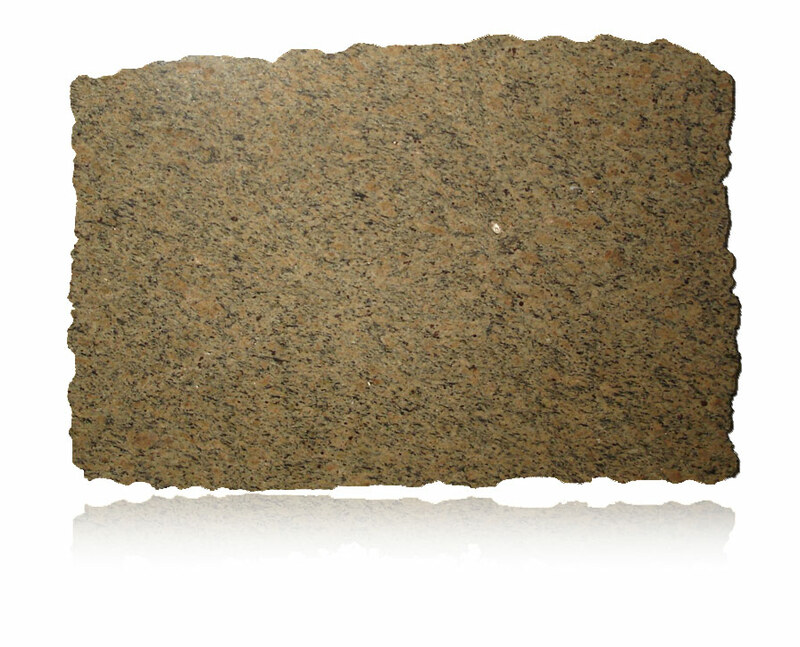 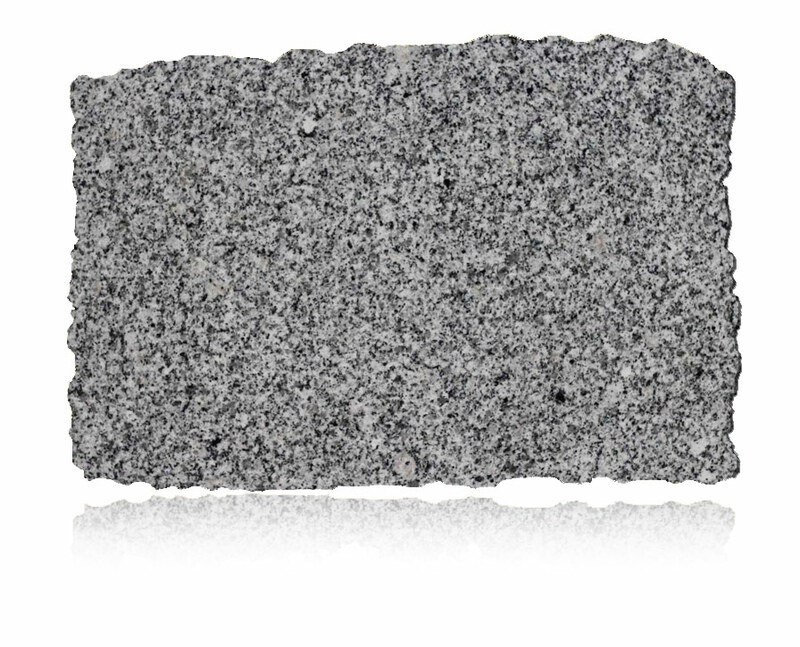 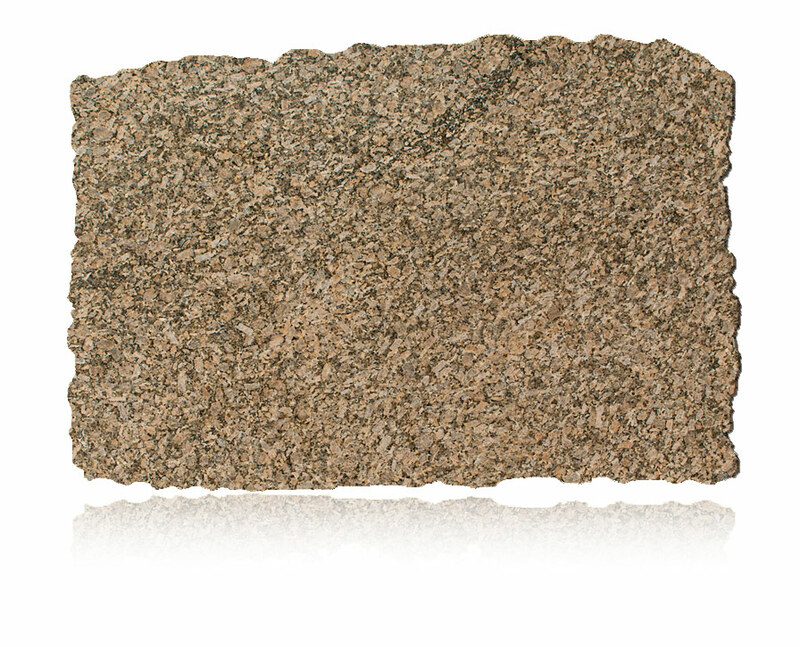 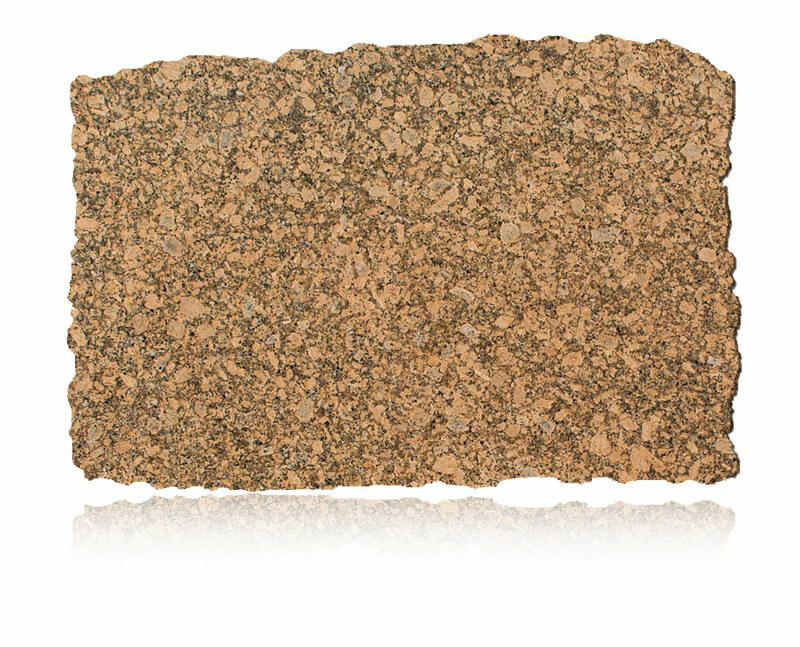 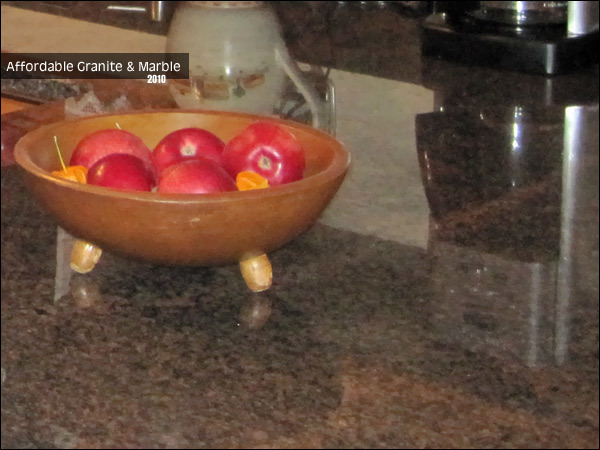 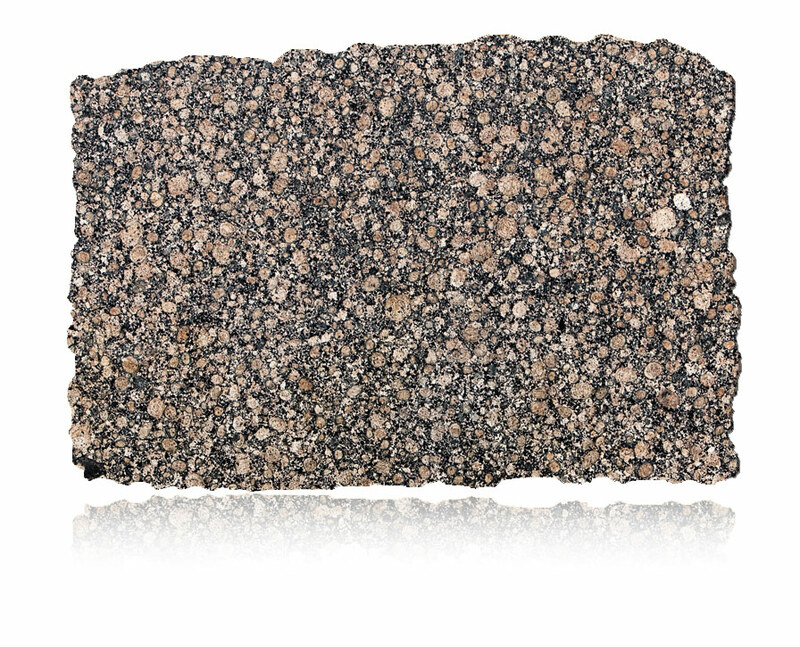 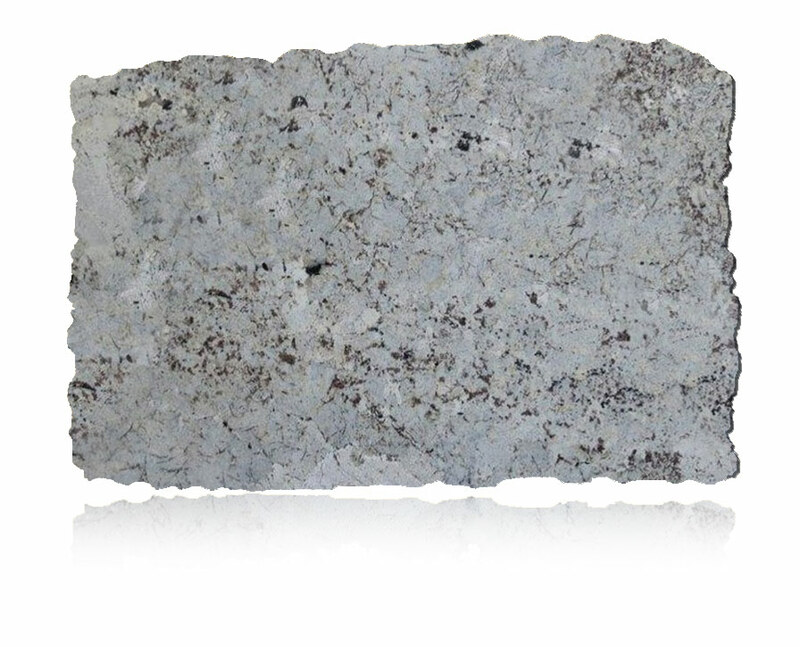 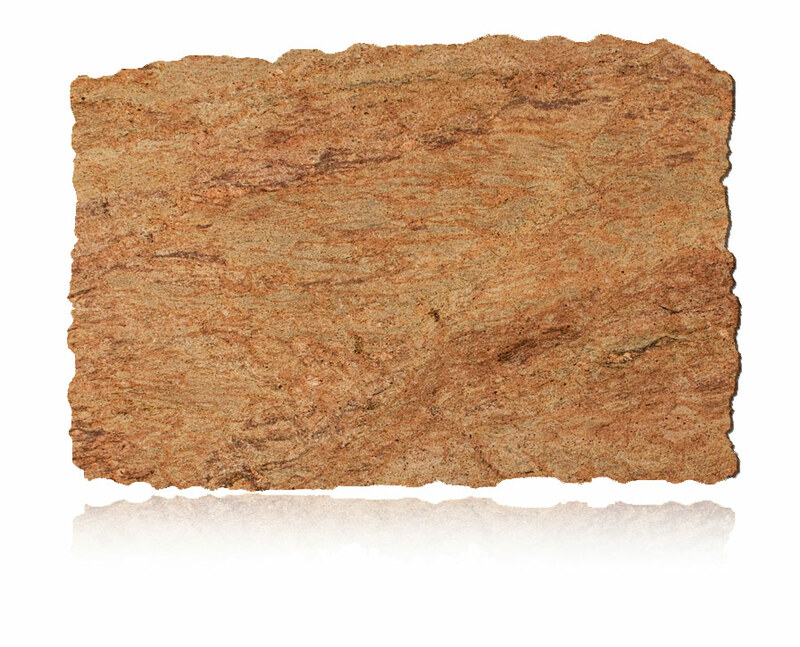 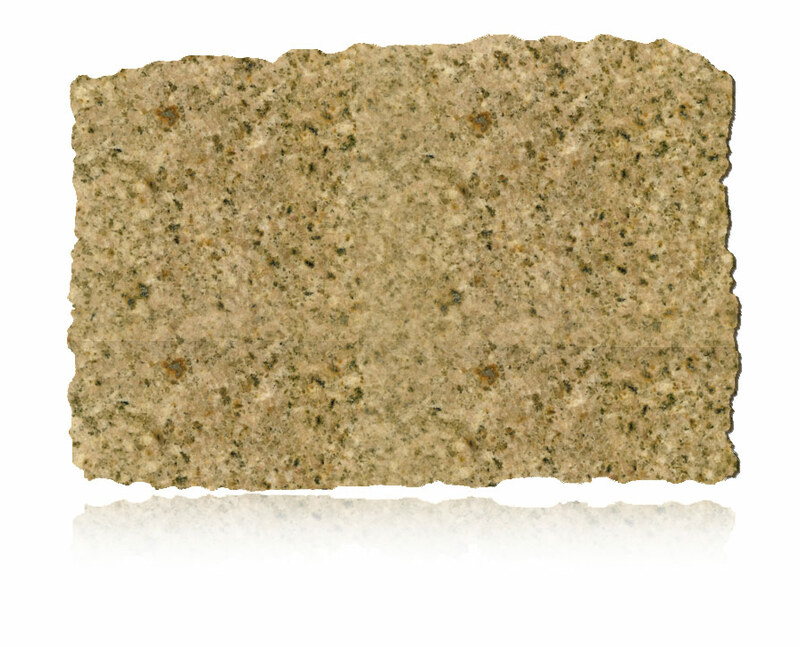 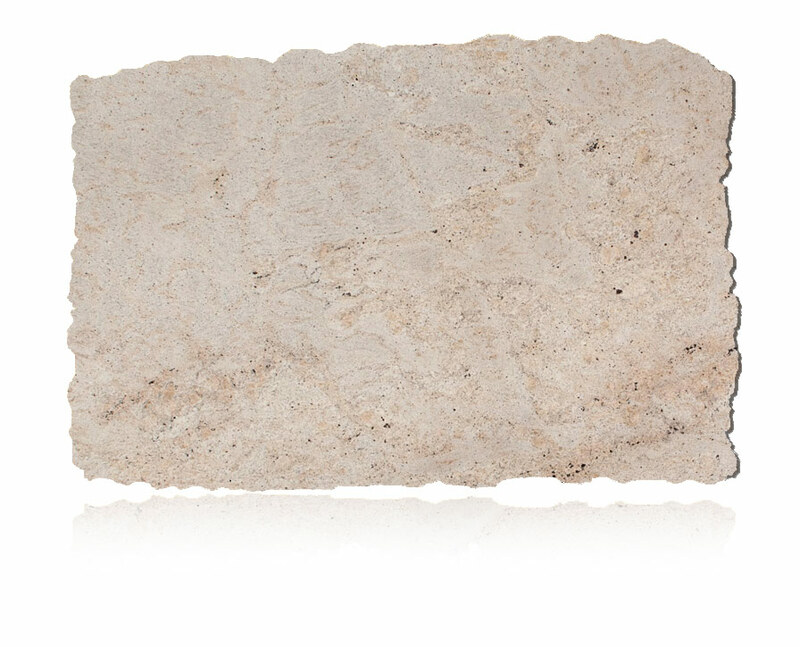 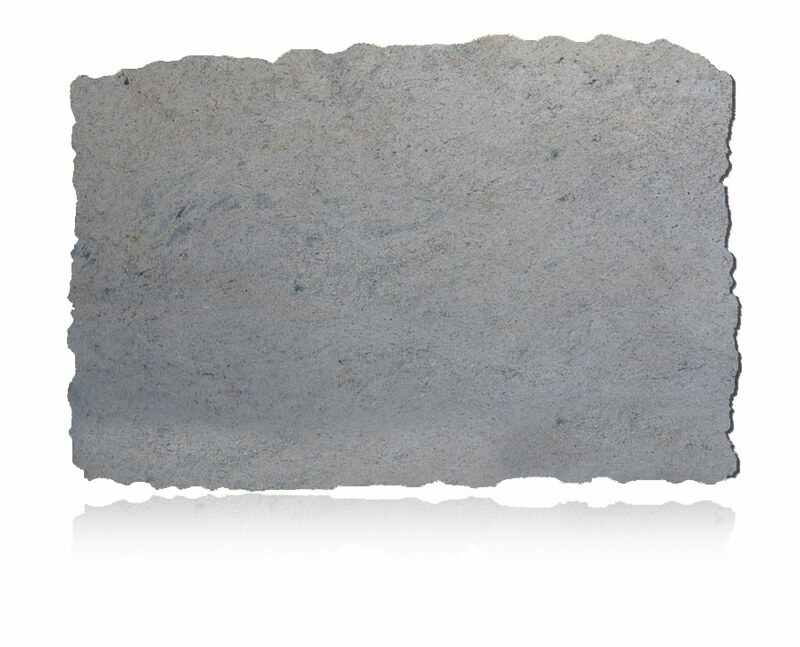 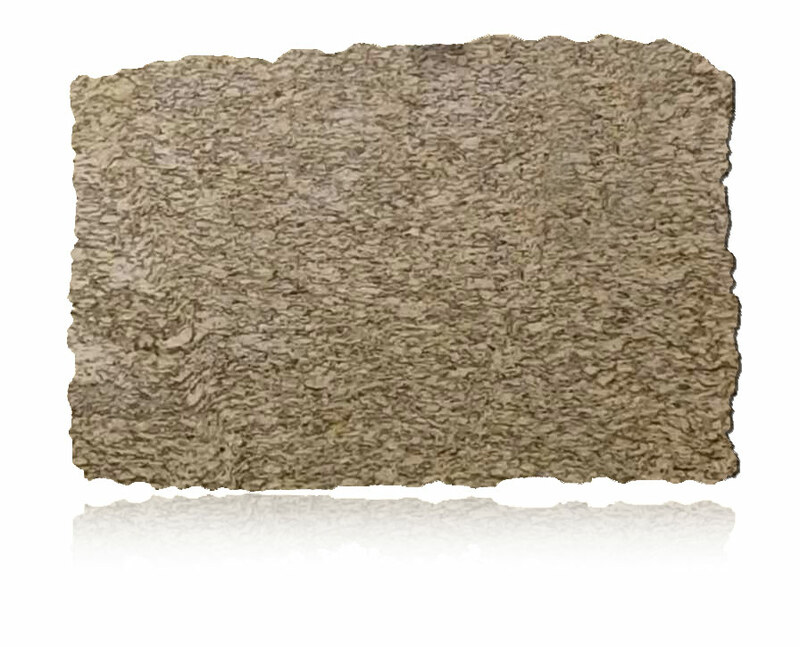 © 2019 Affordable Granite All Rights Reserved.